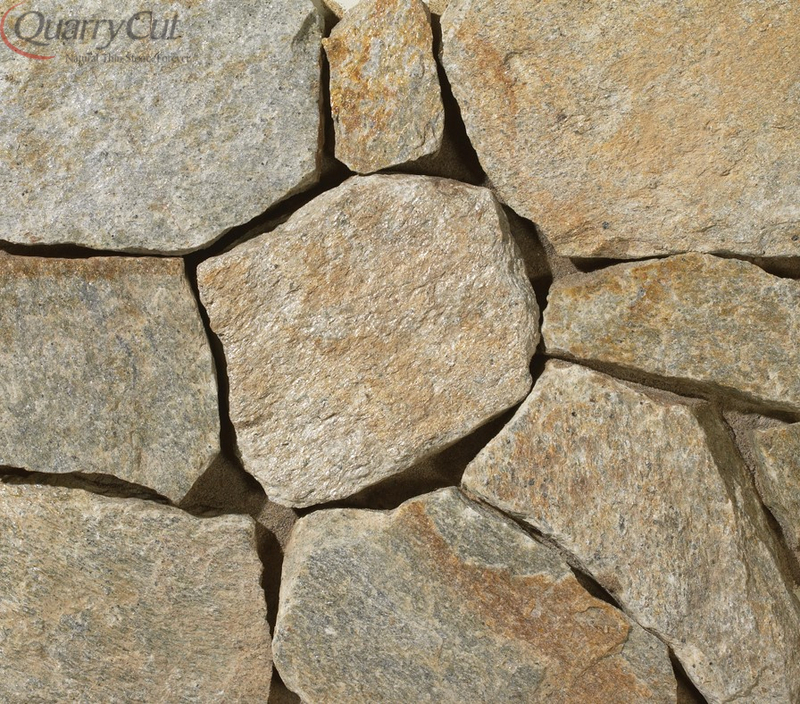 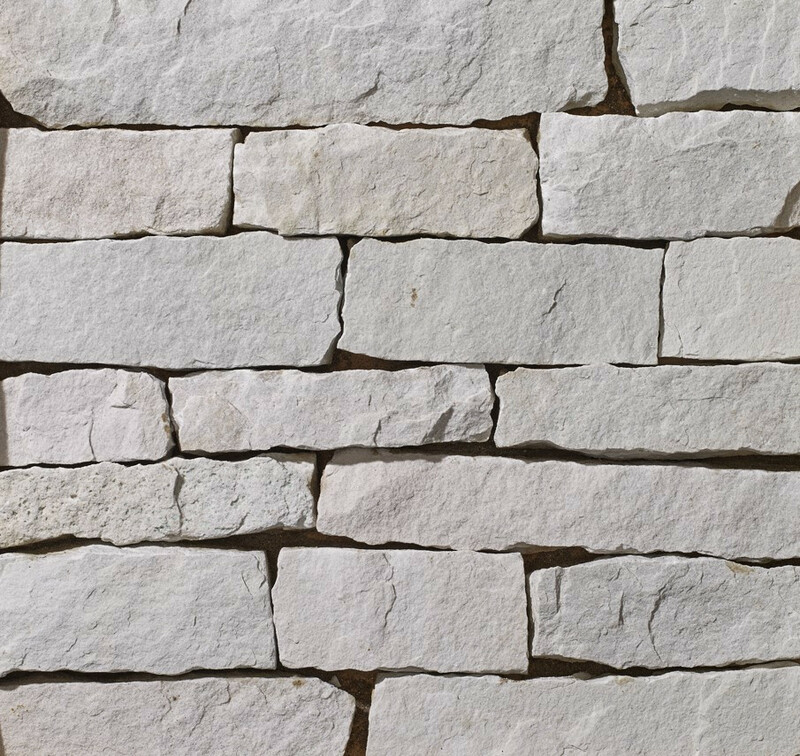 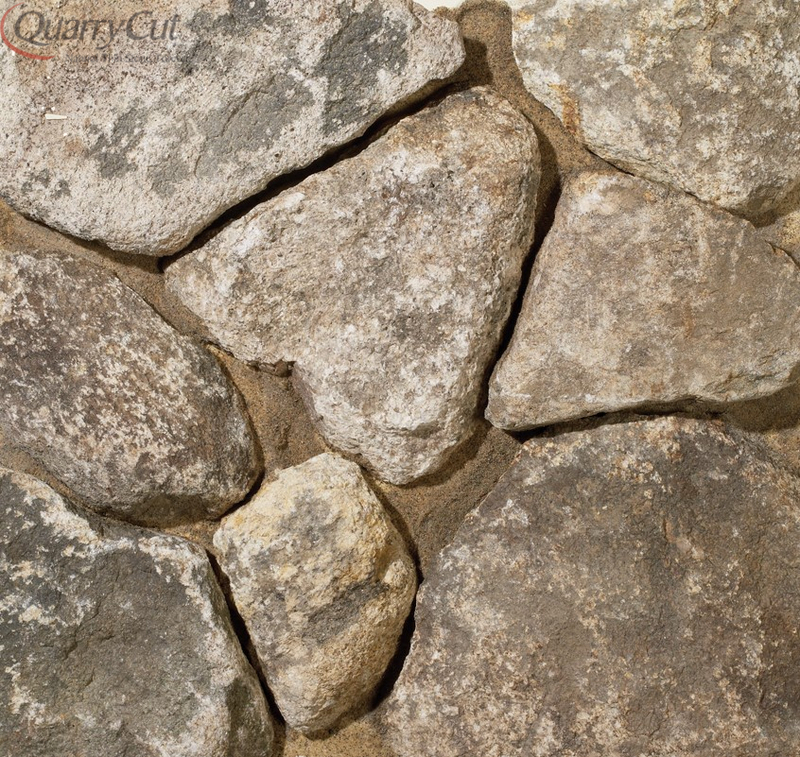 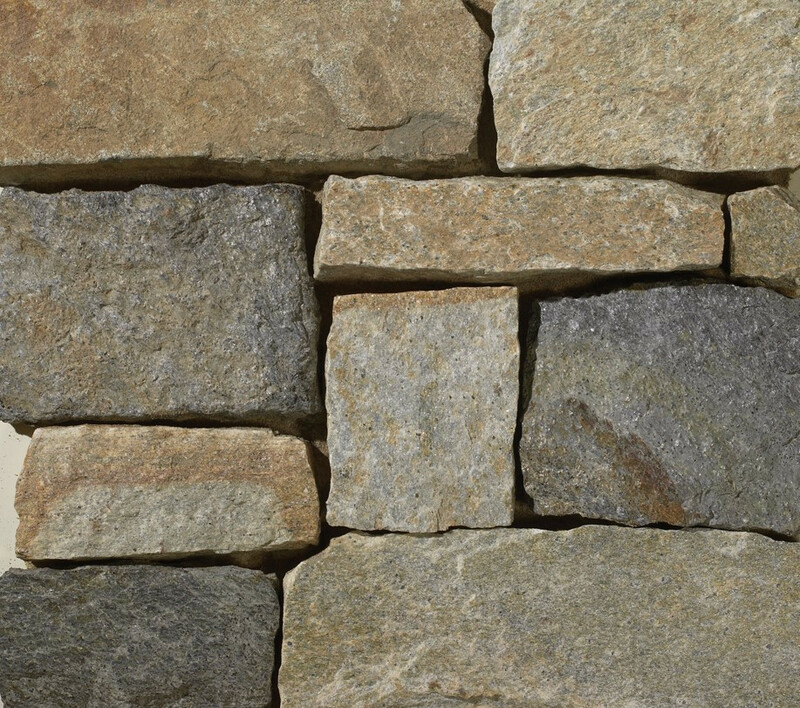 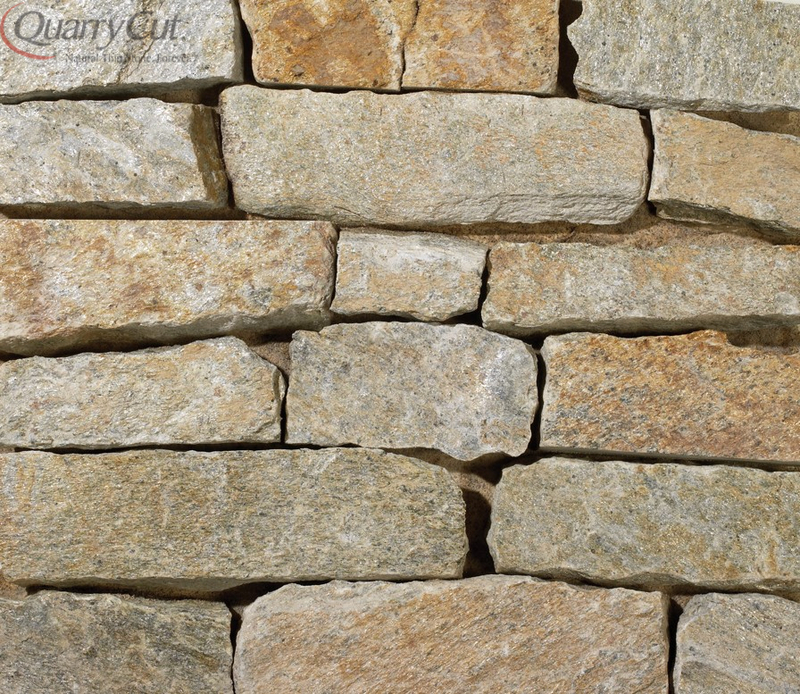 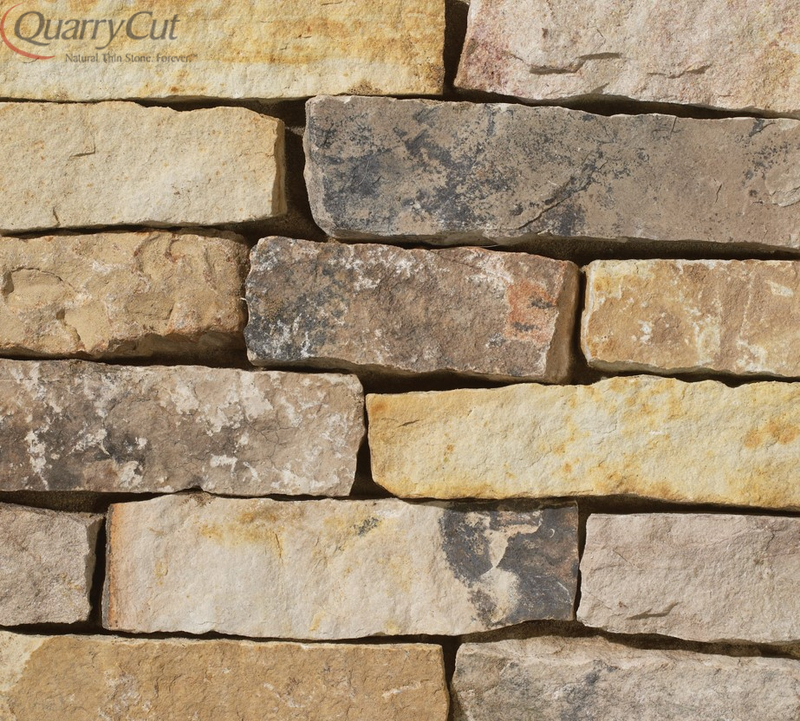 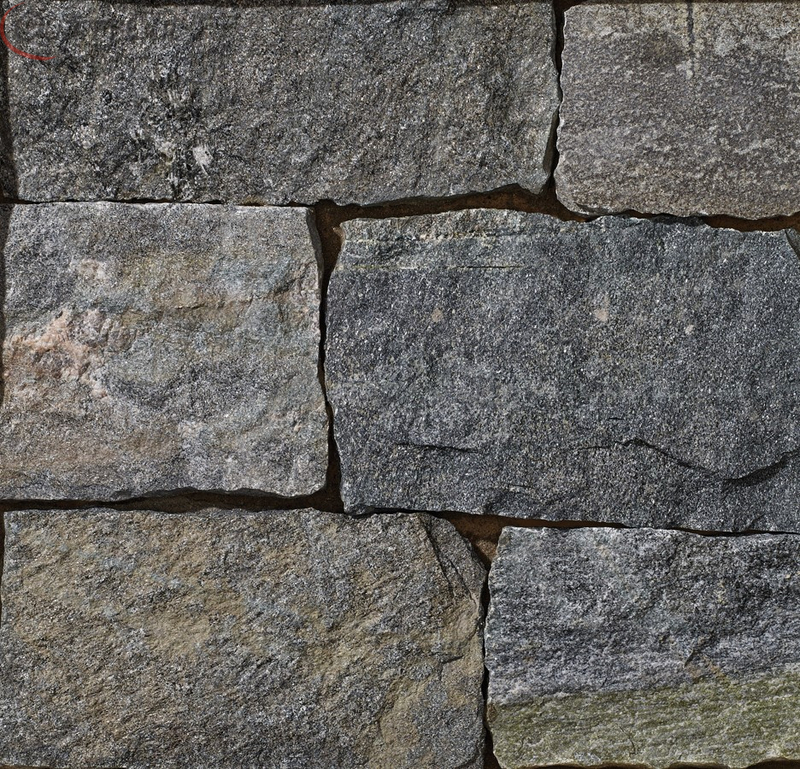 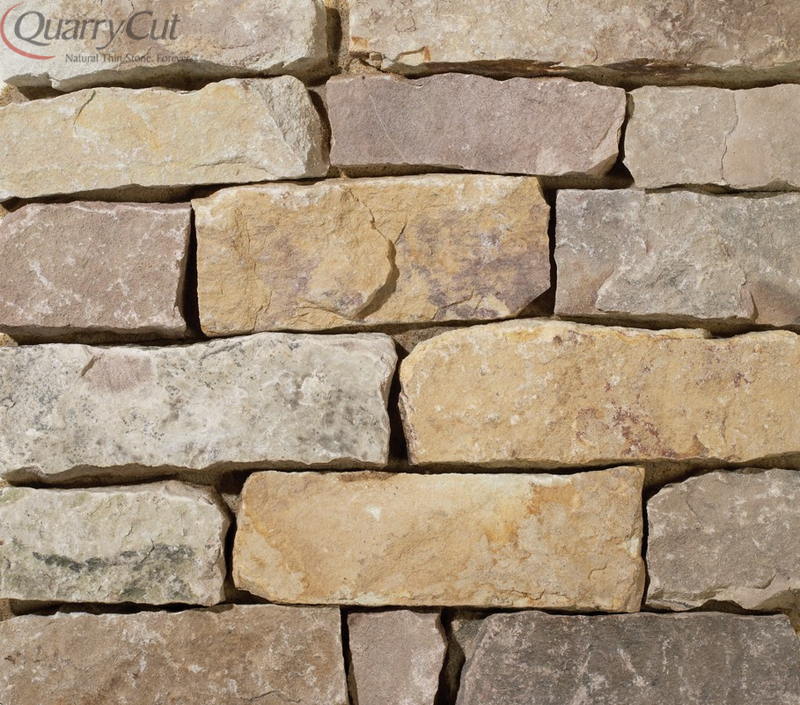 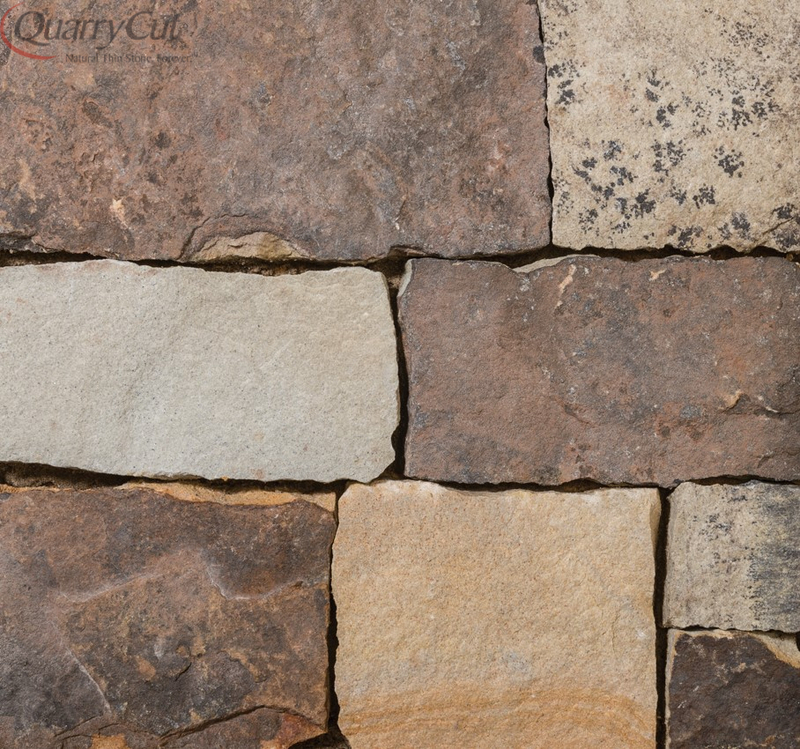 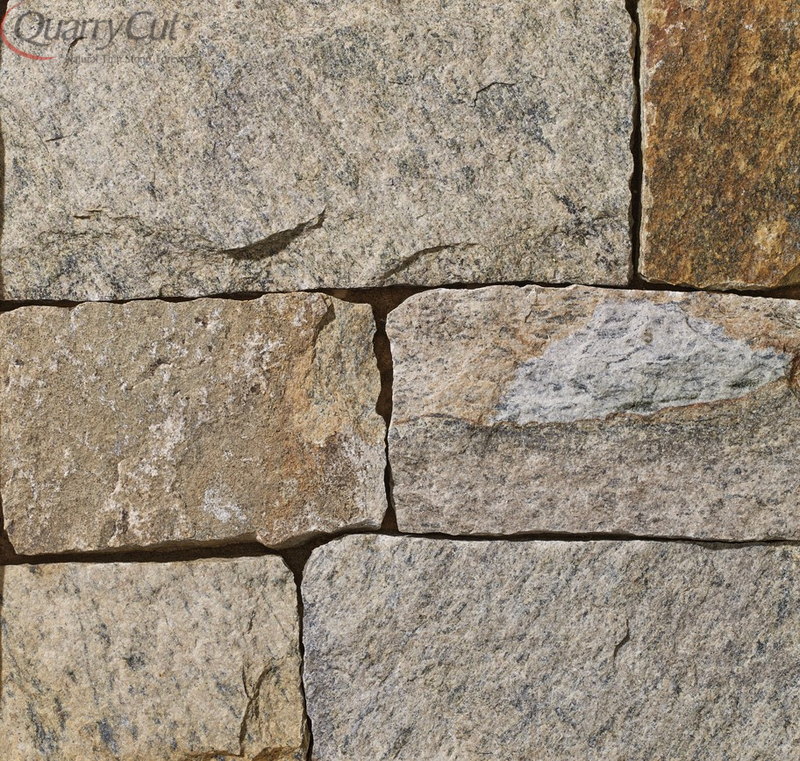 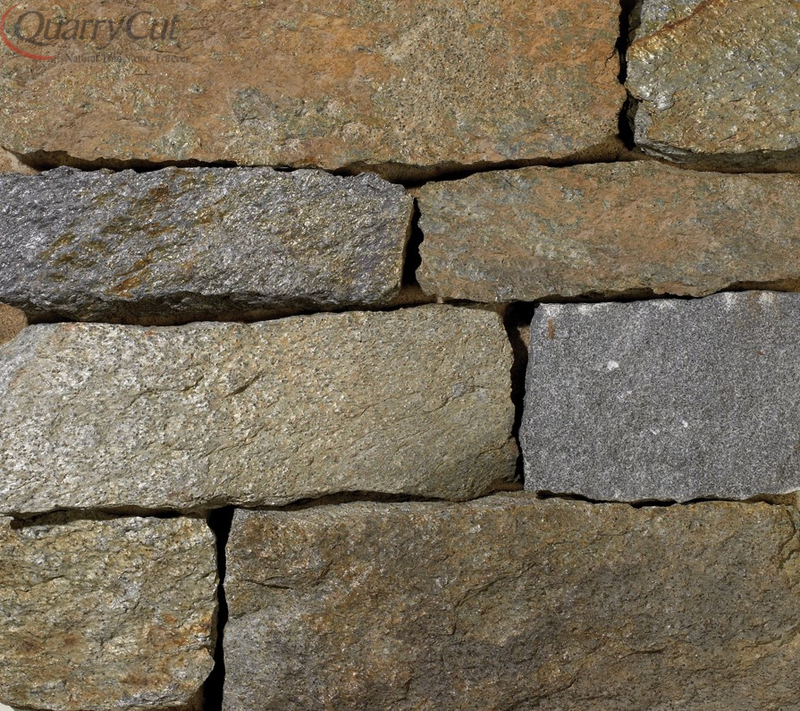 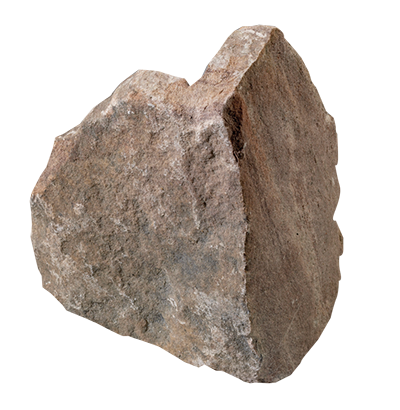 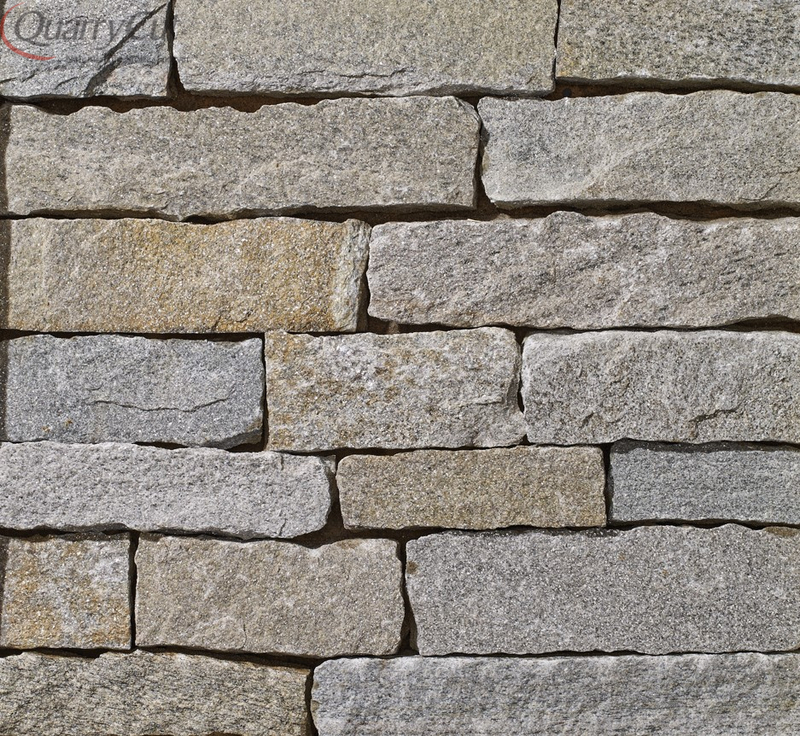 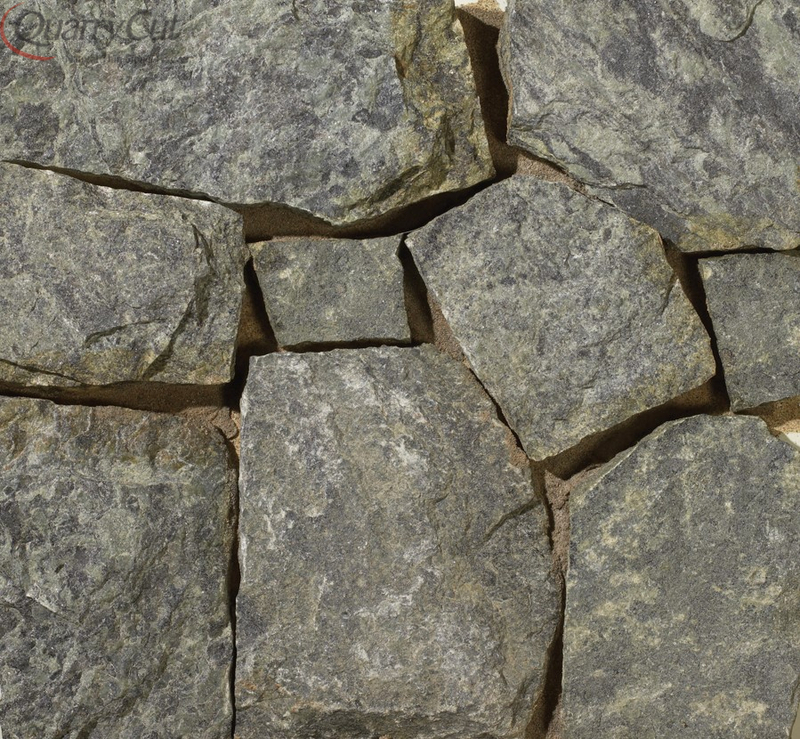 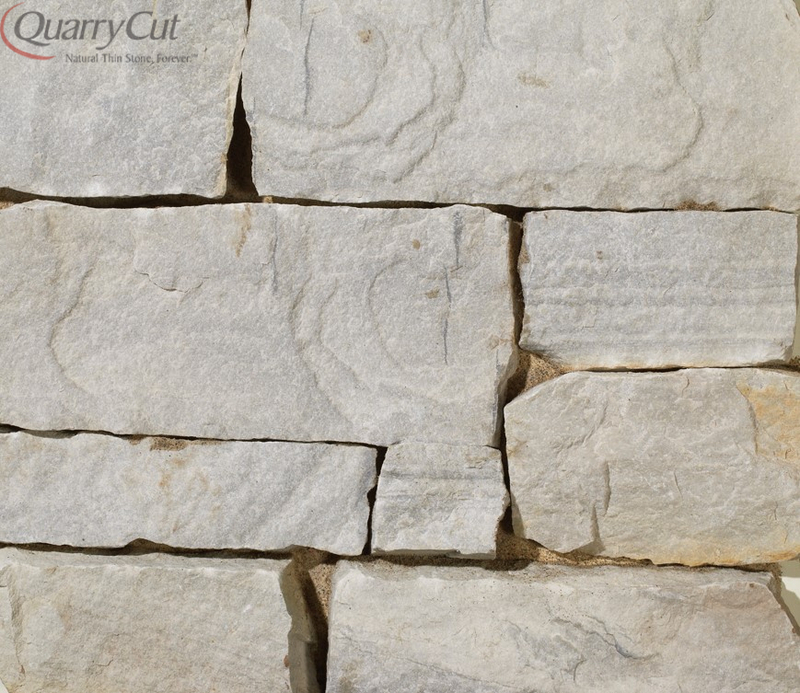 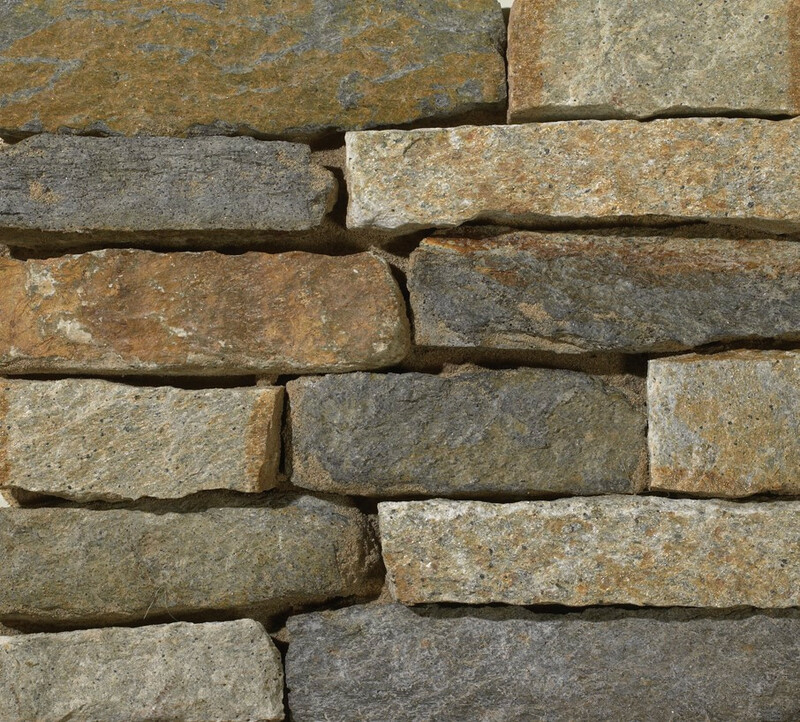 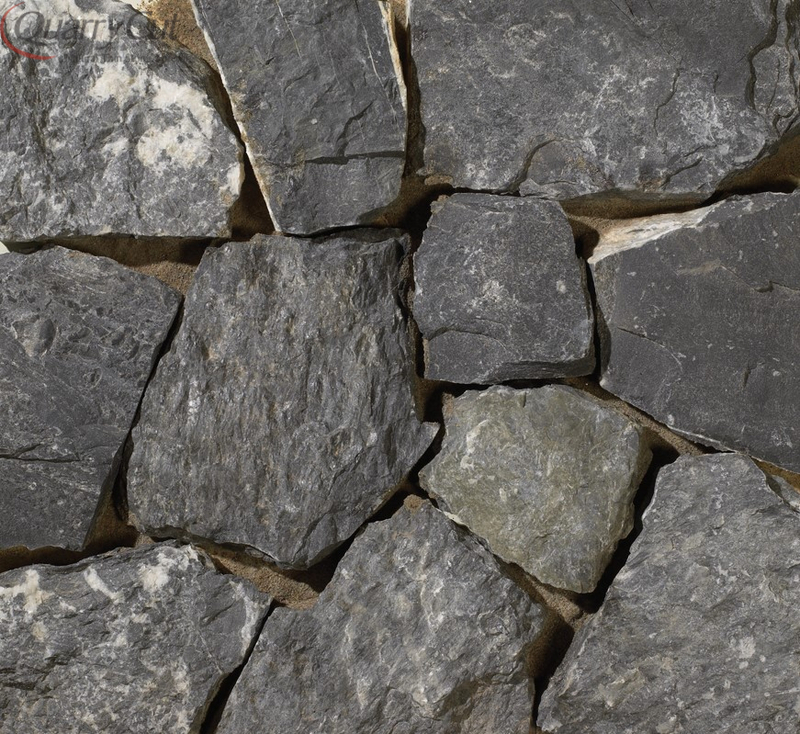 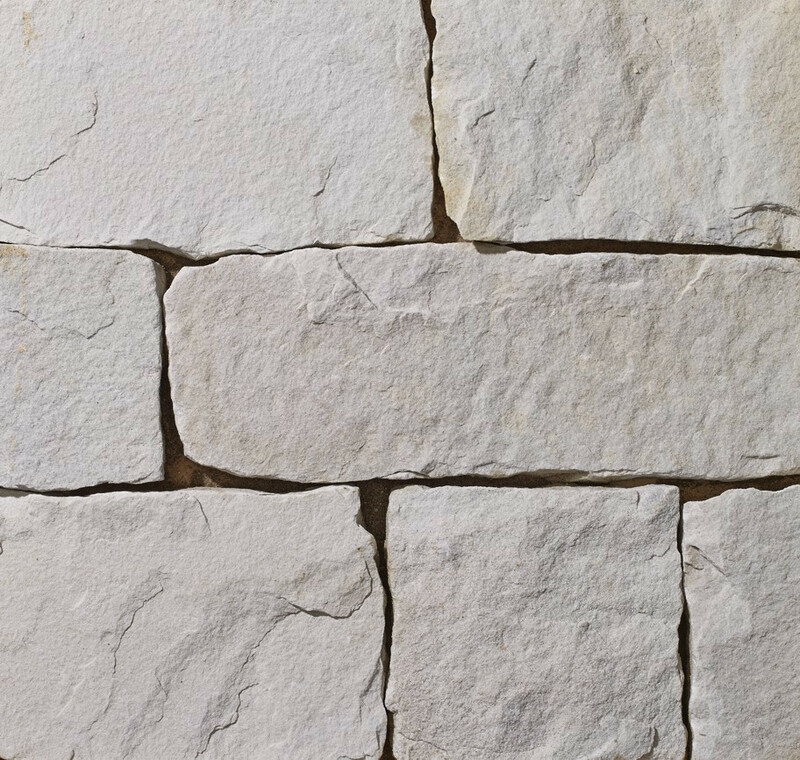 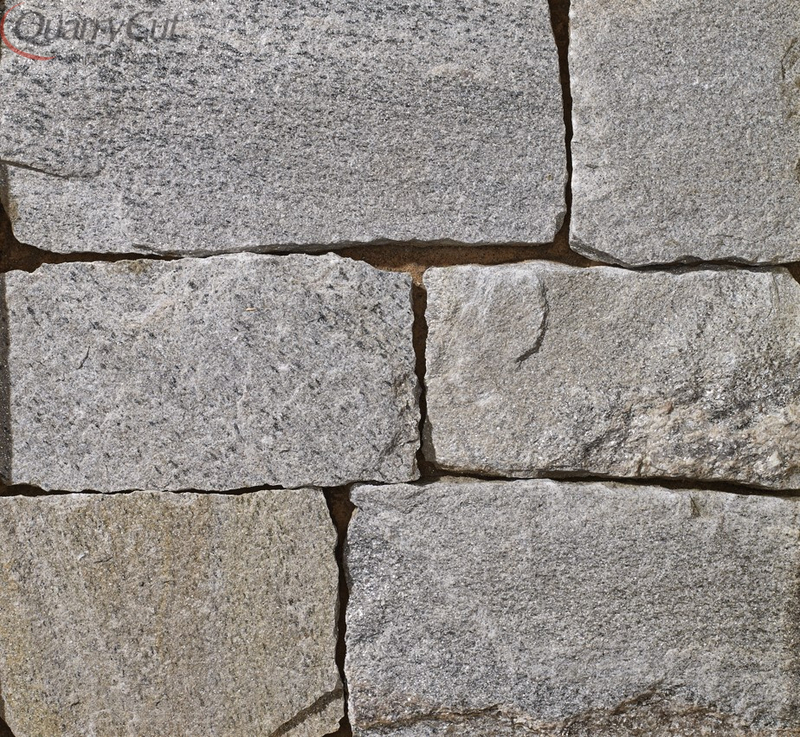 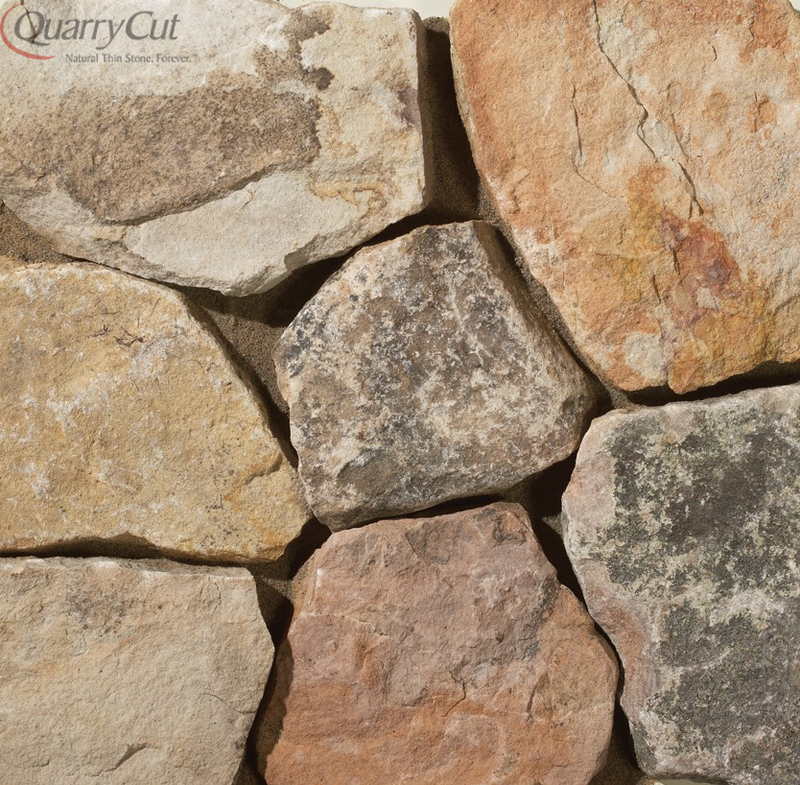 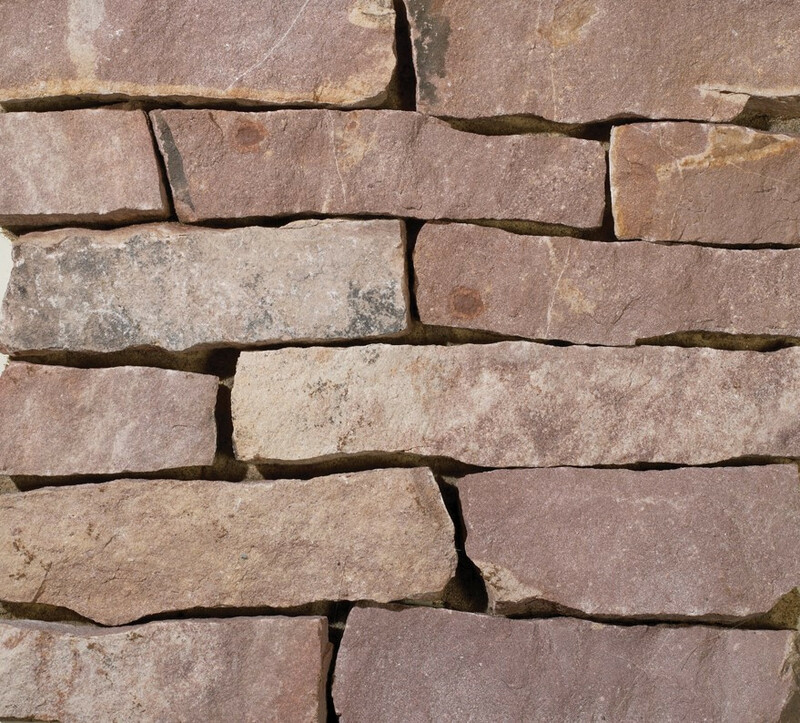 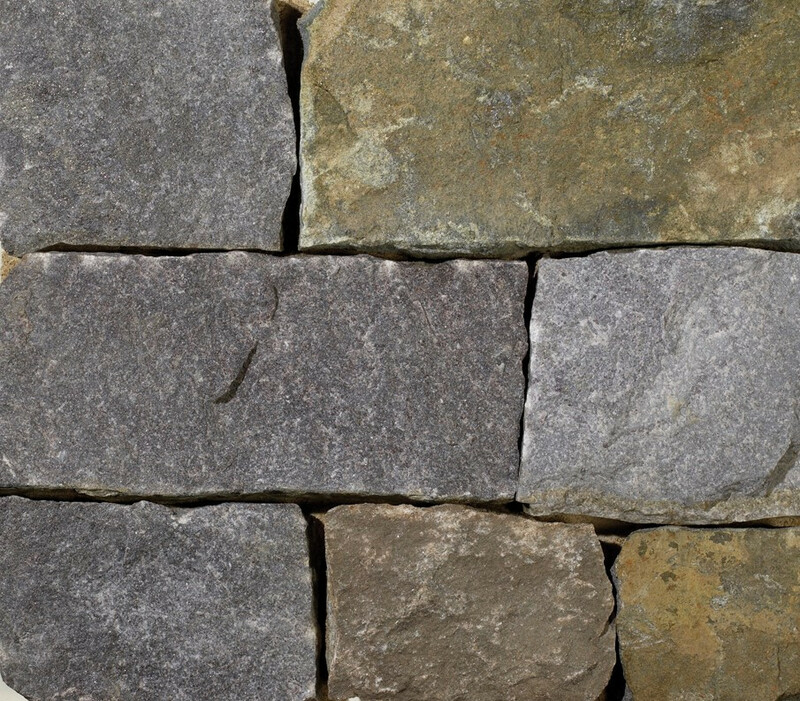 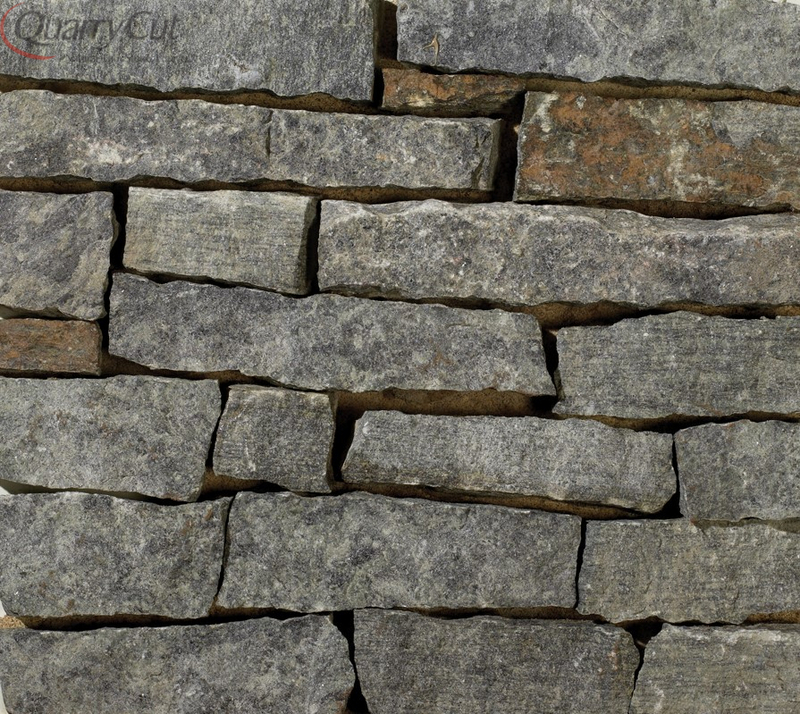 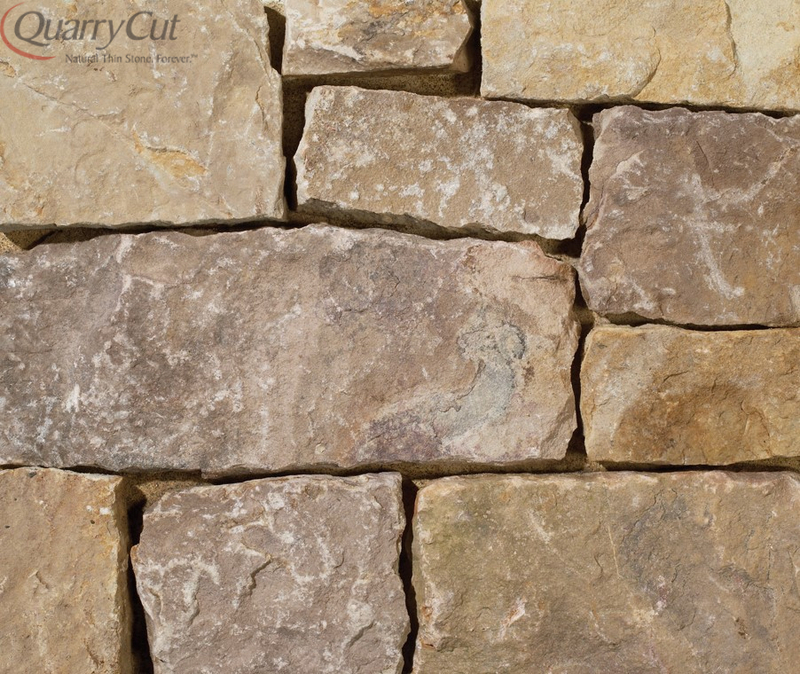 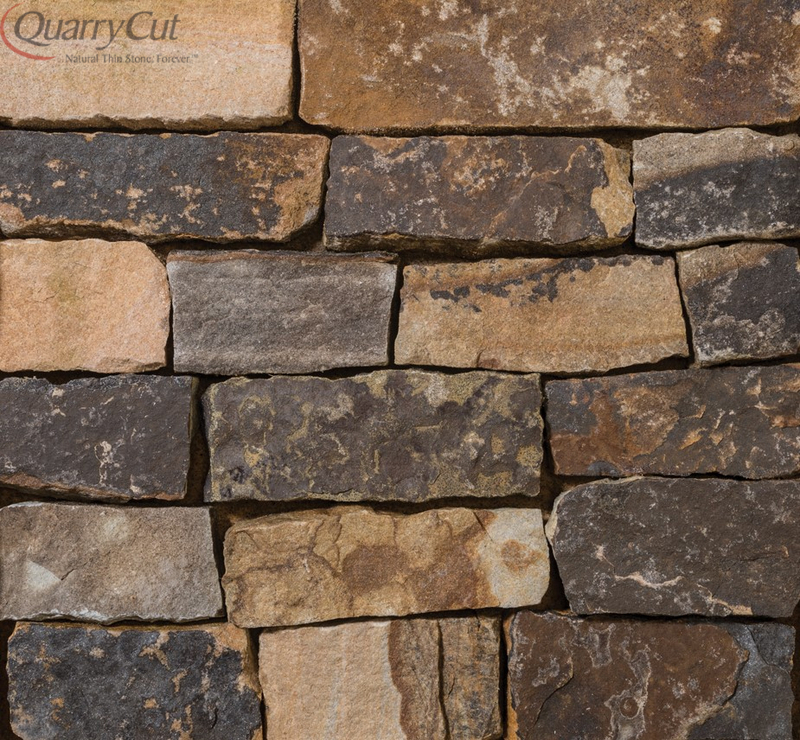 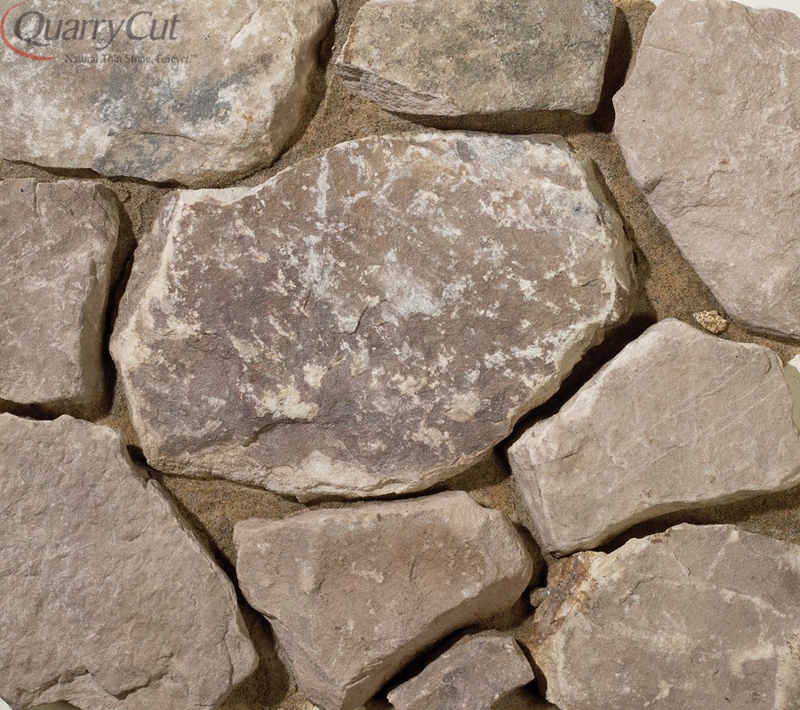 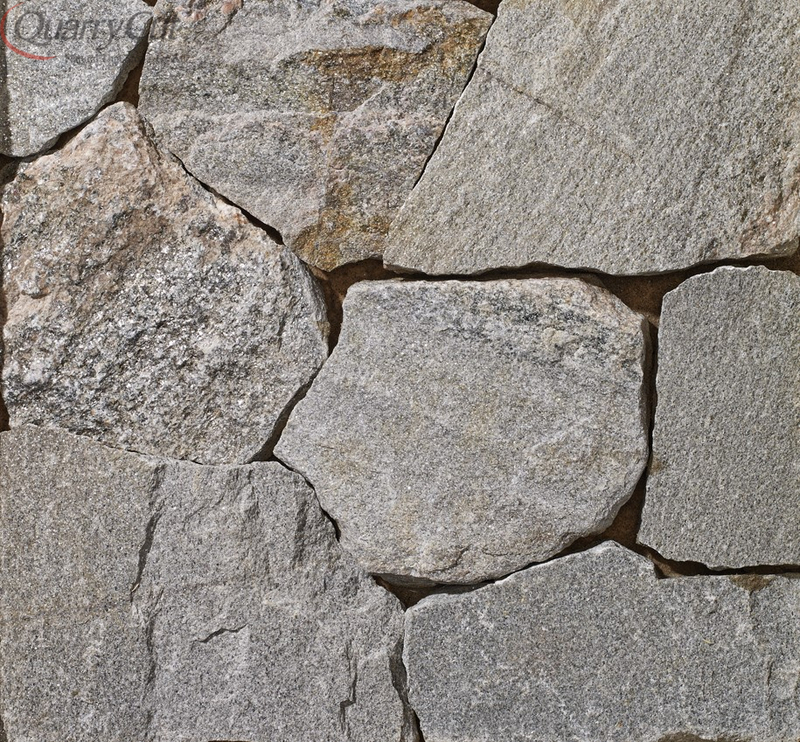 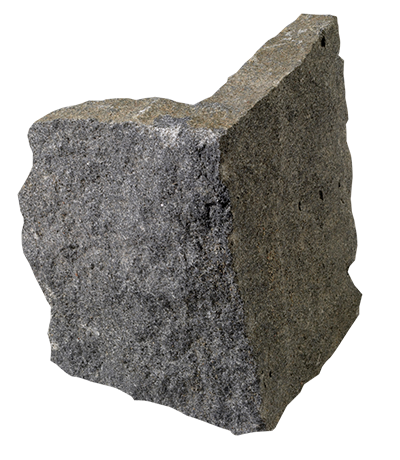 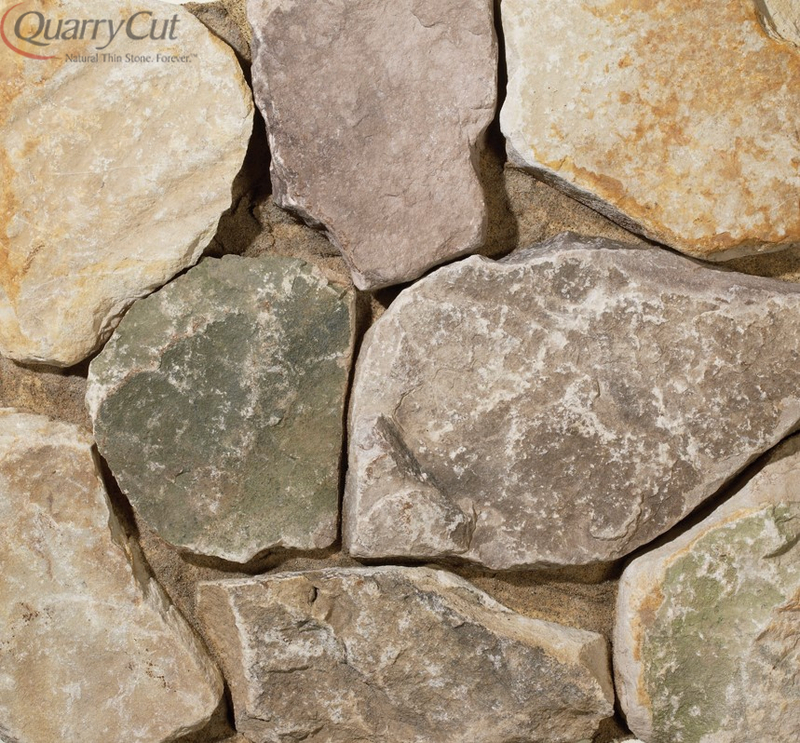 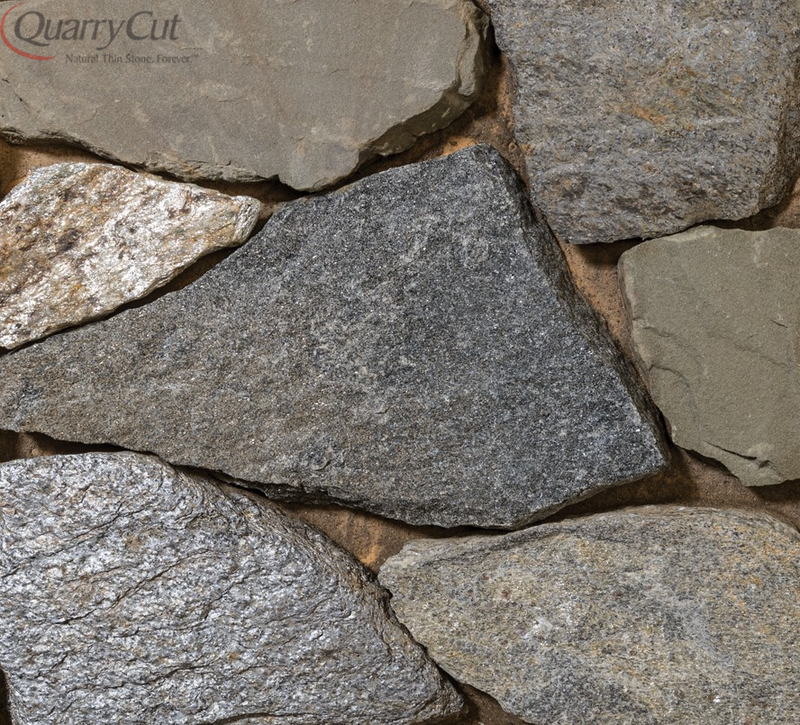 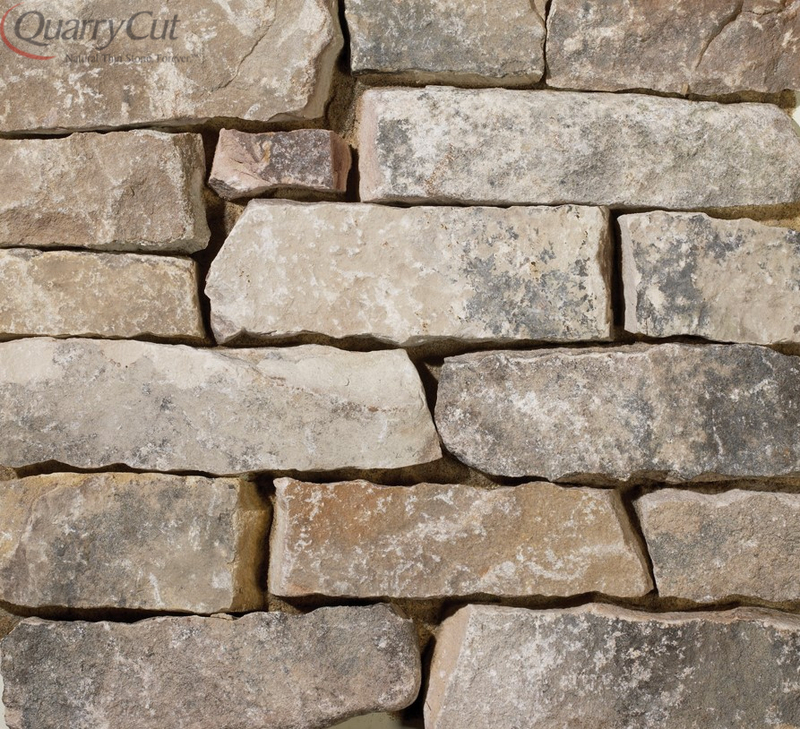 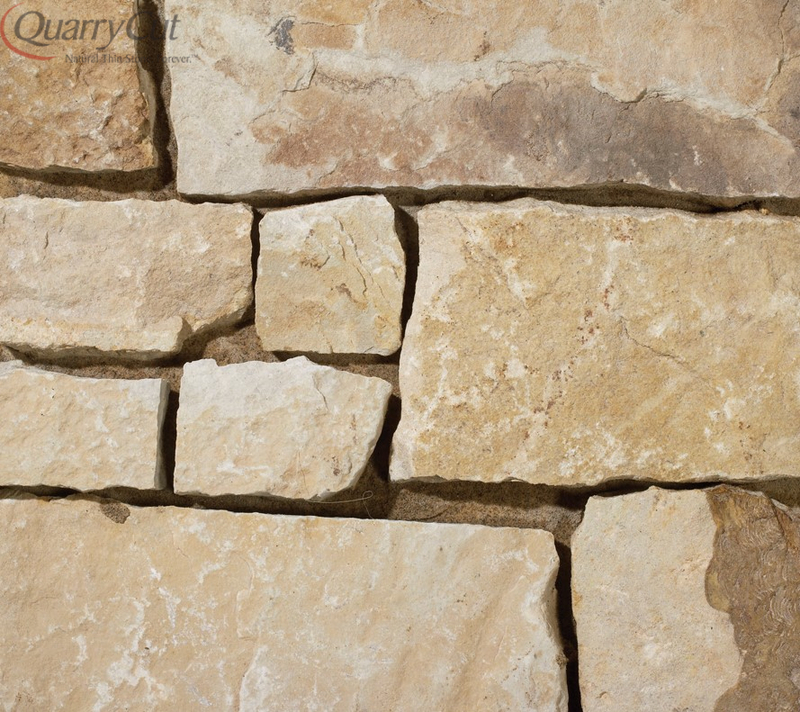 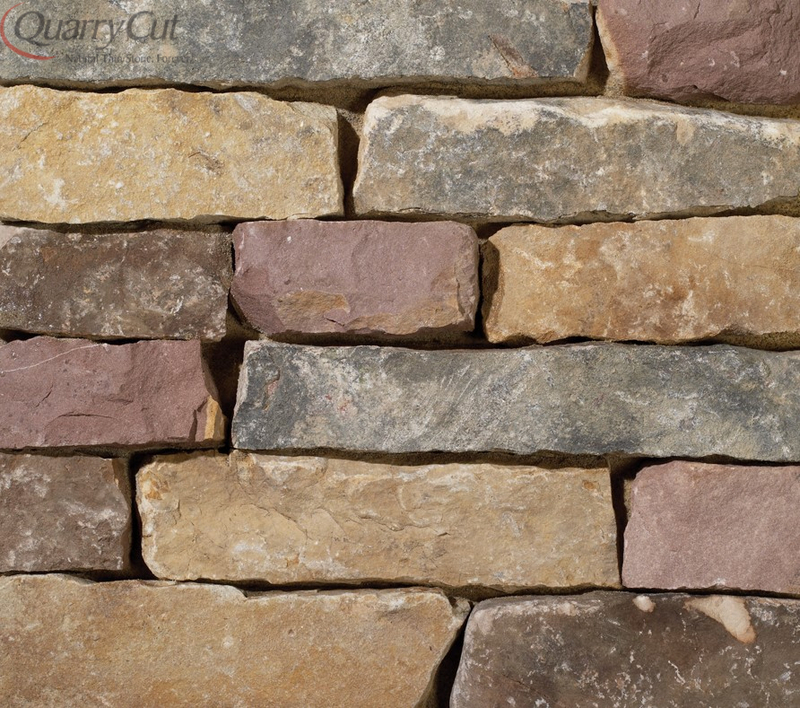 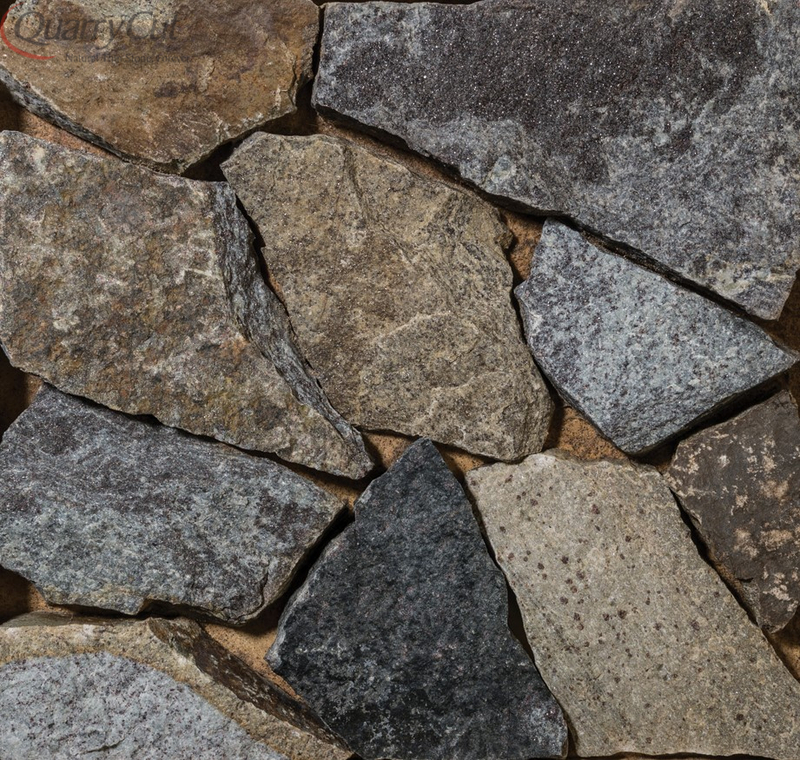 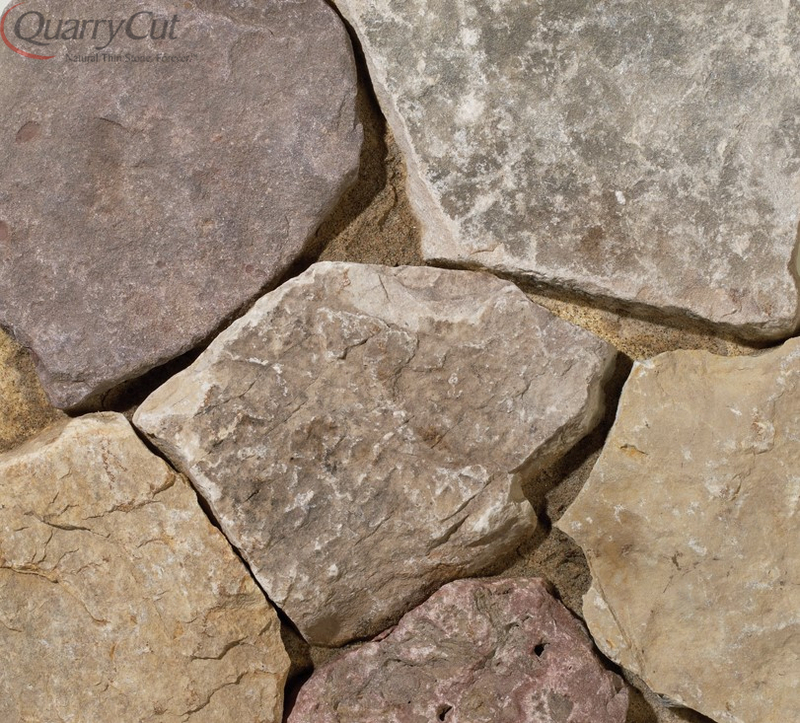 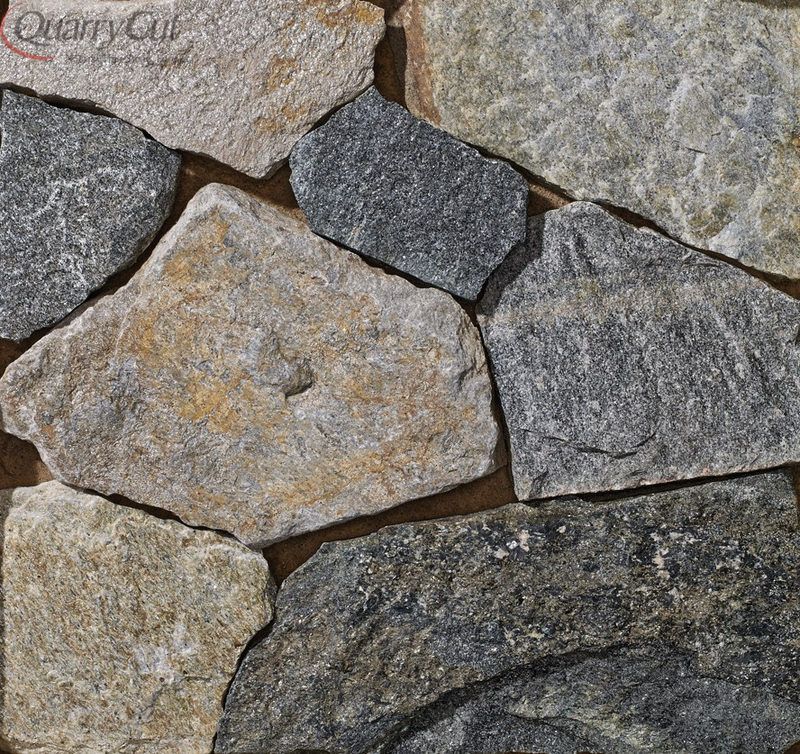 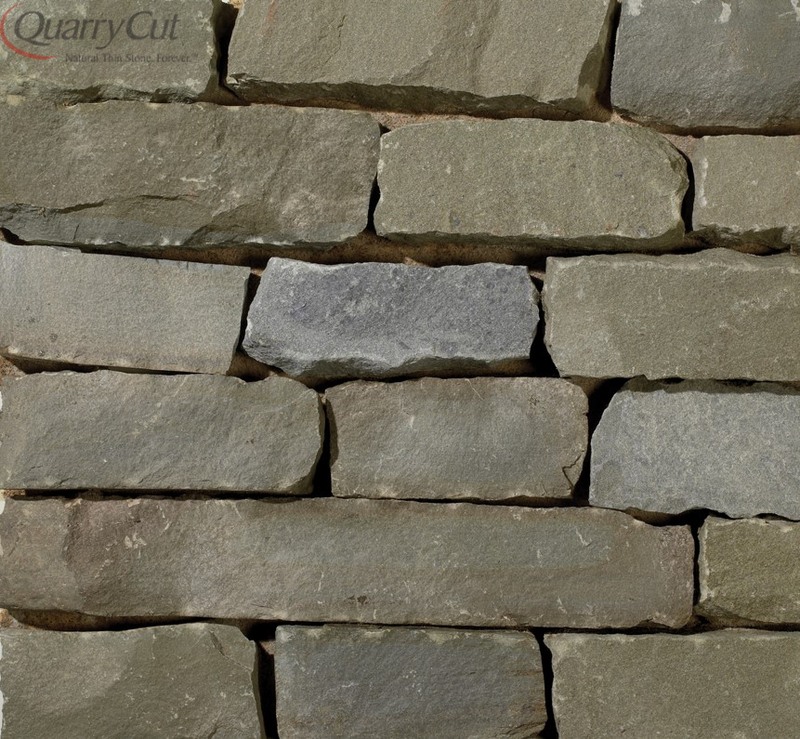 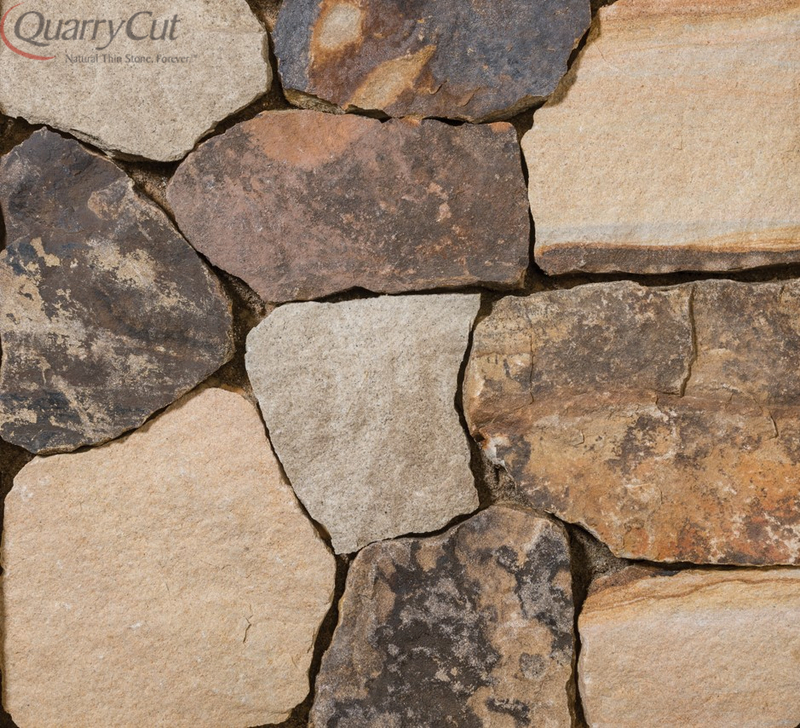 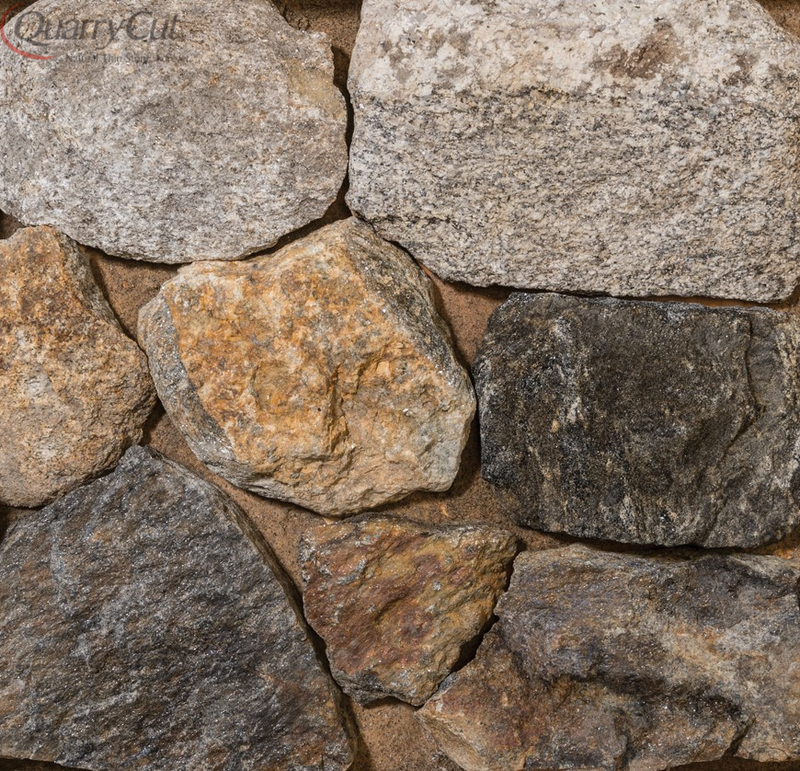 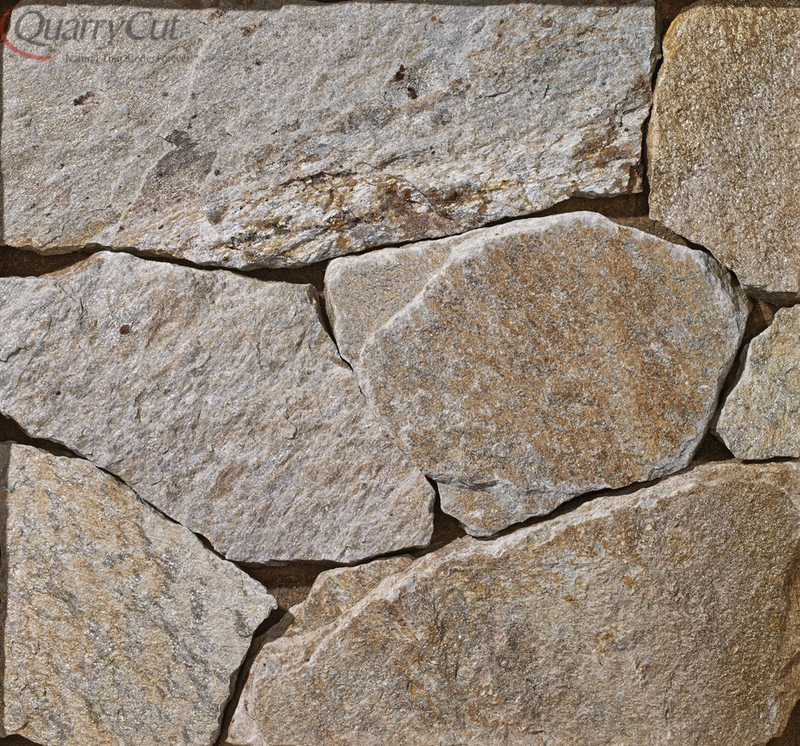 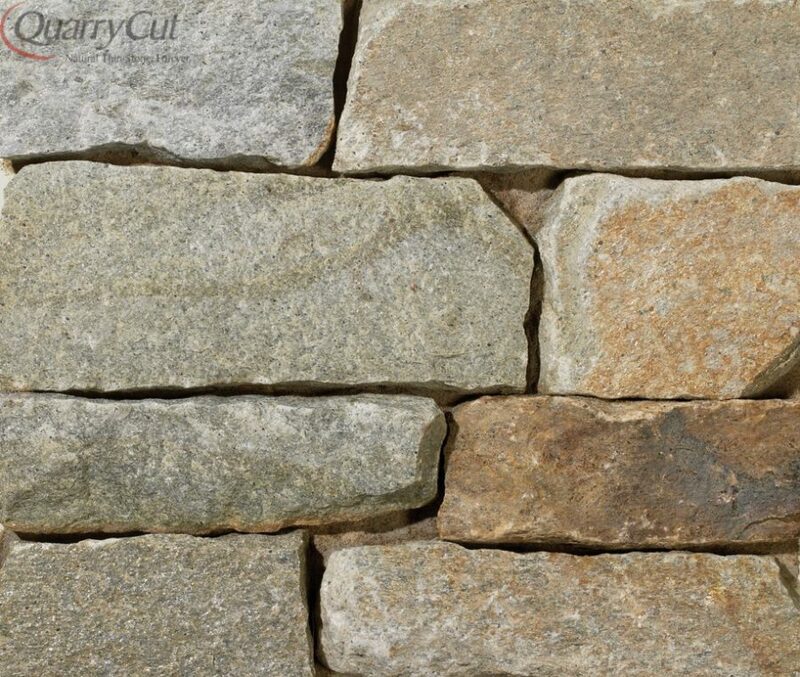 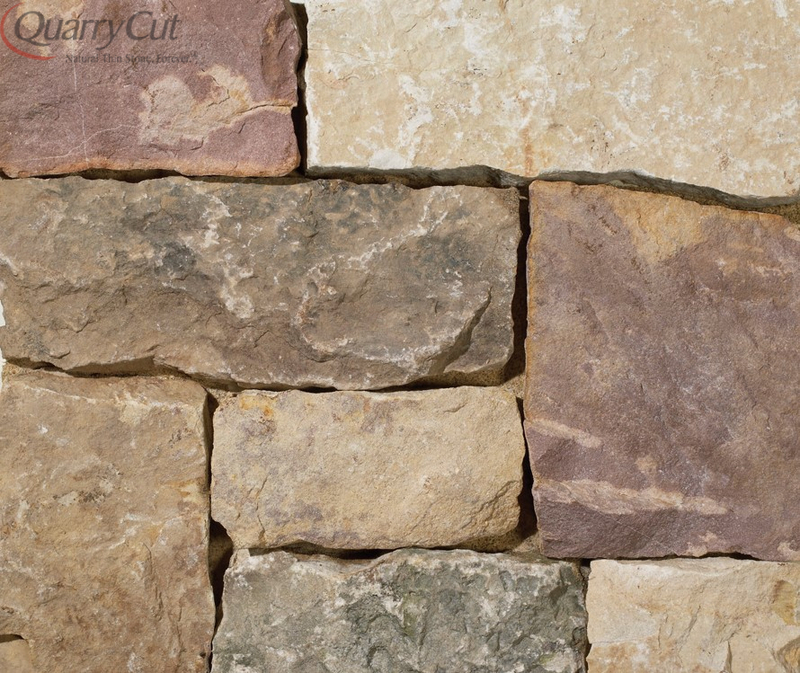 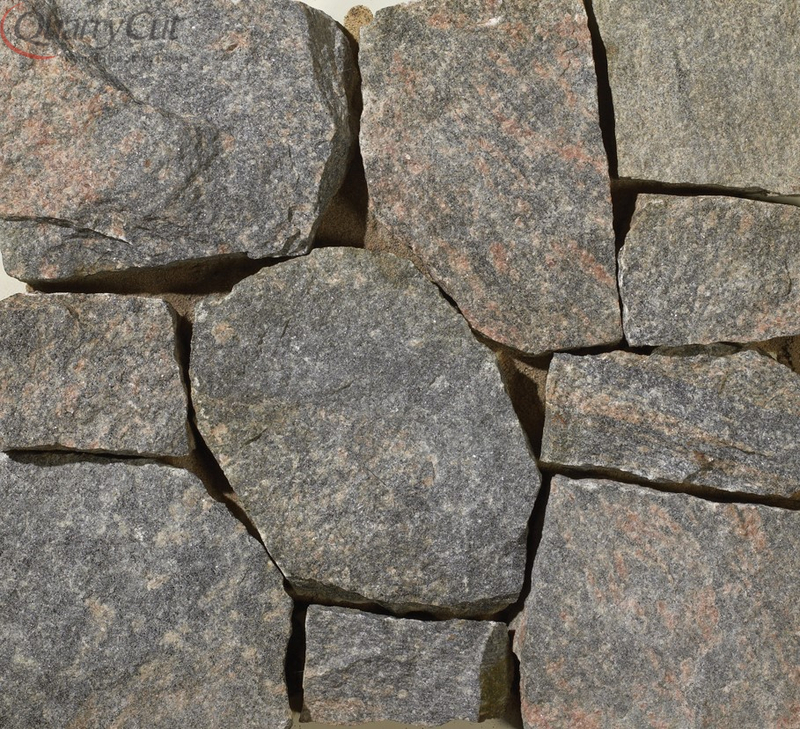 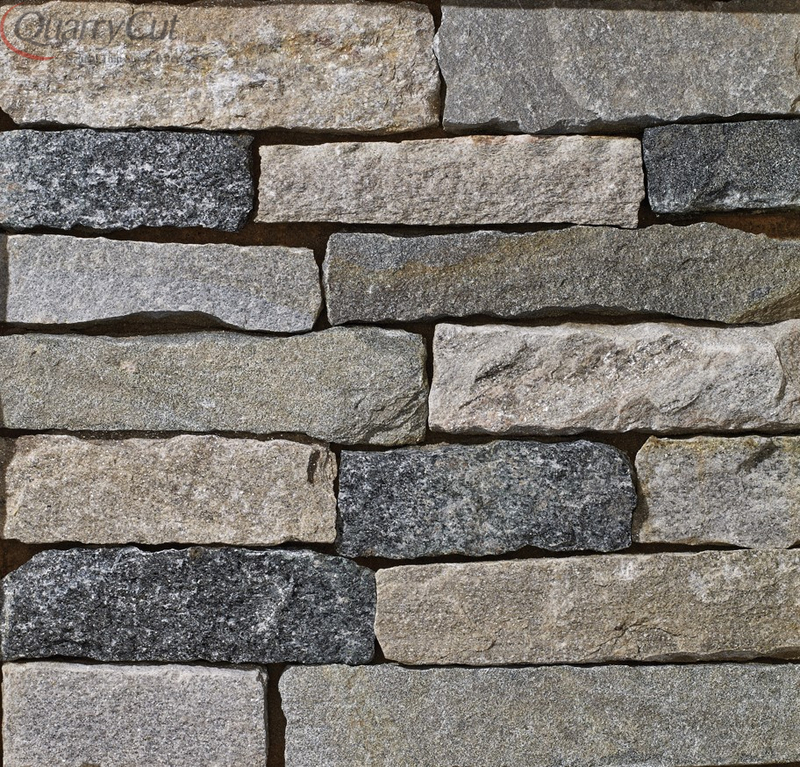 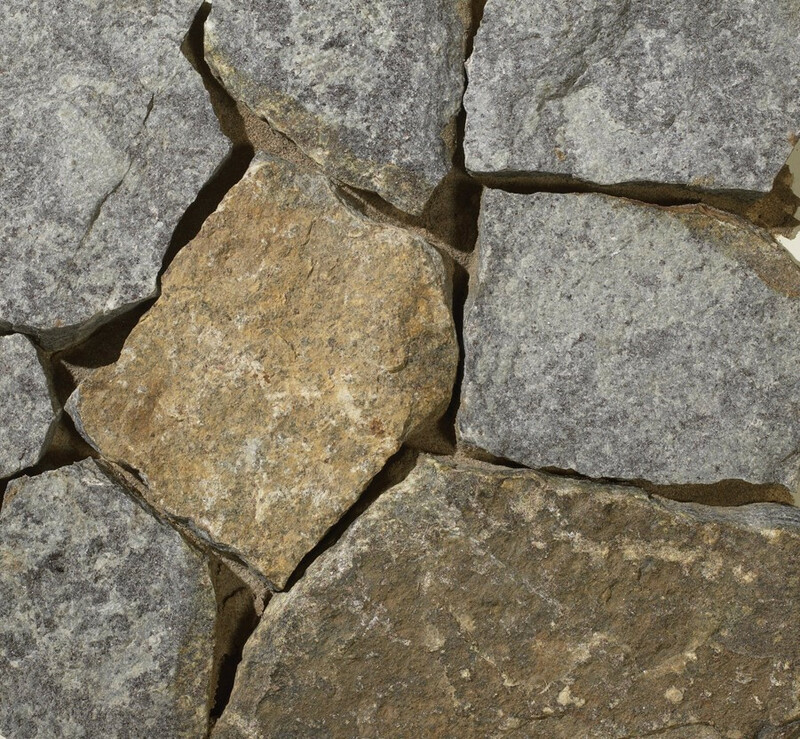 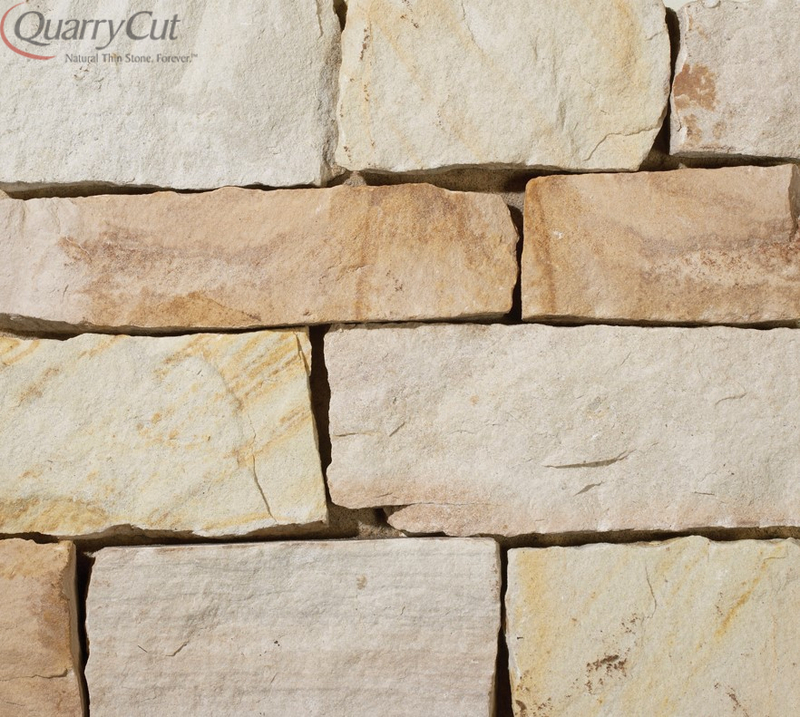 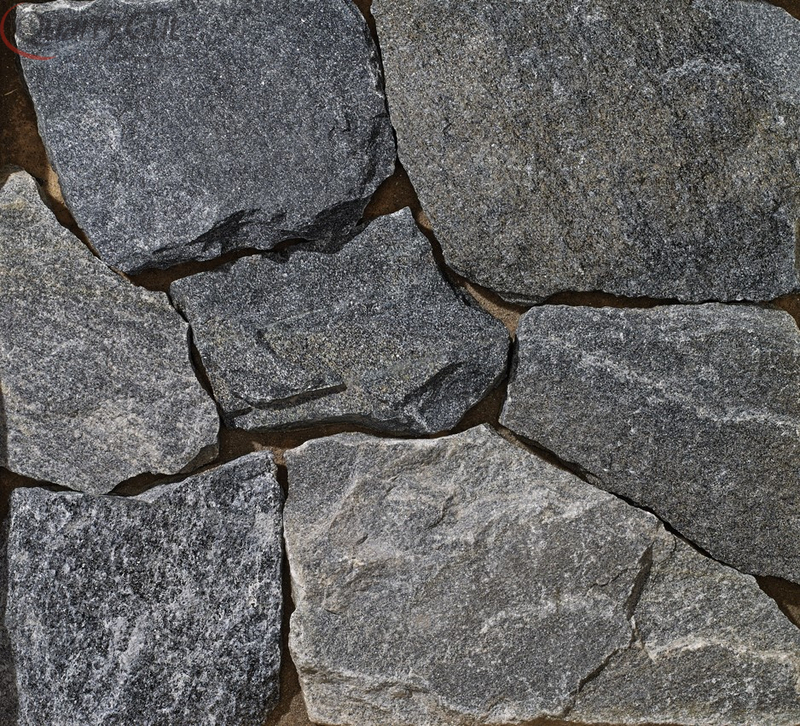 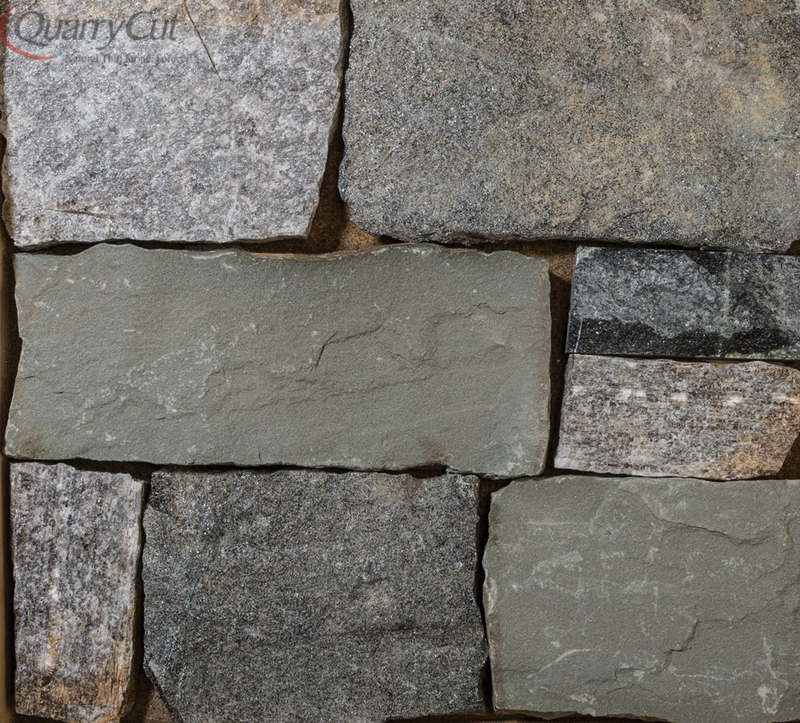 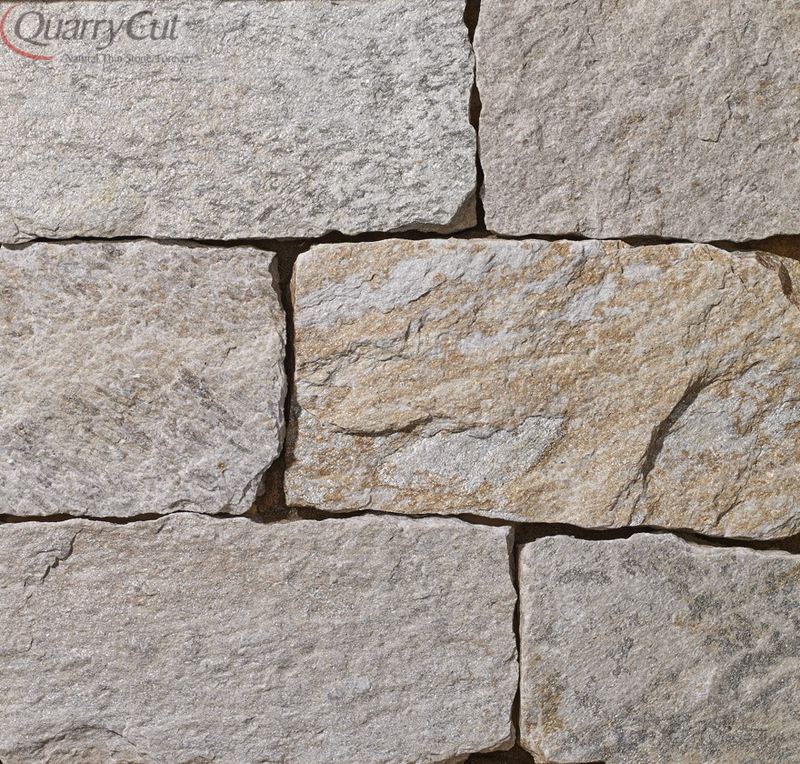 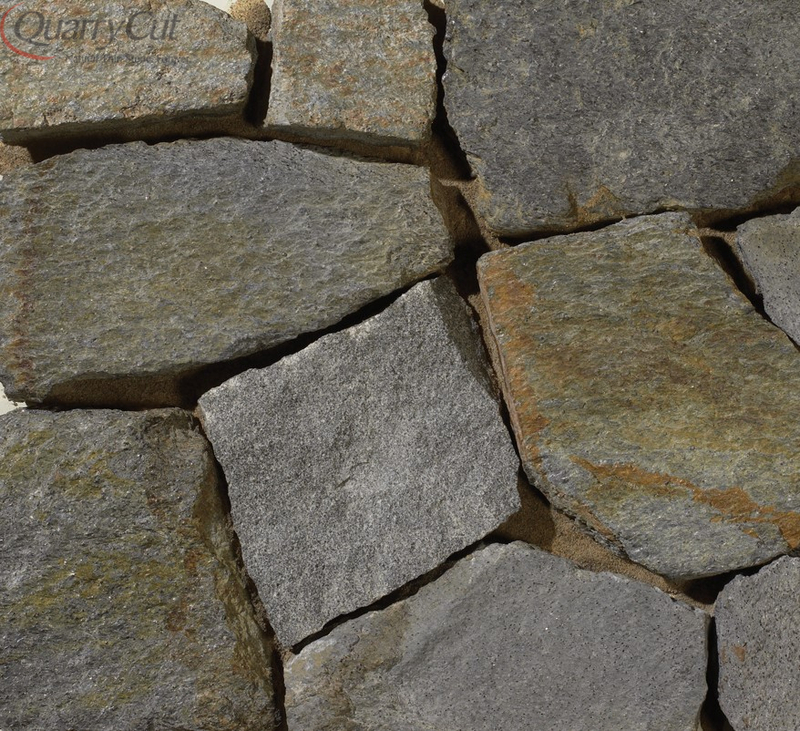 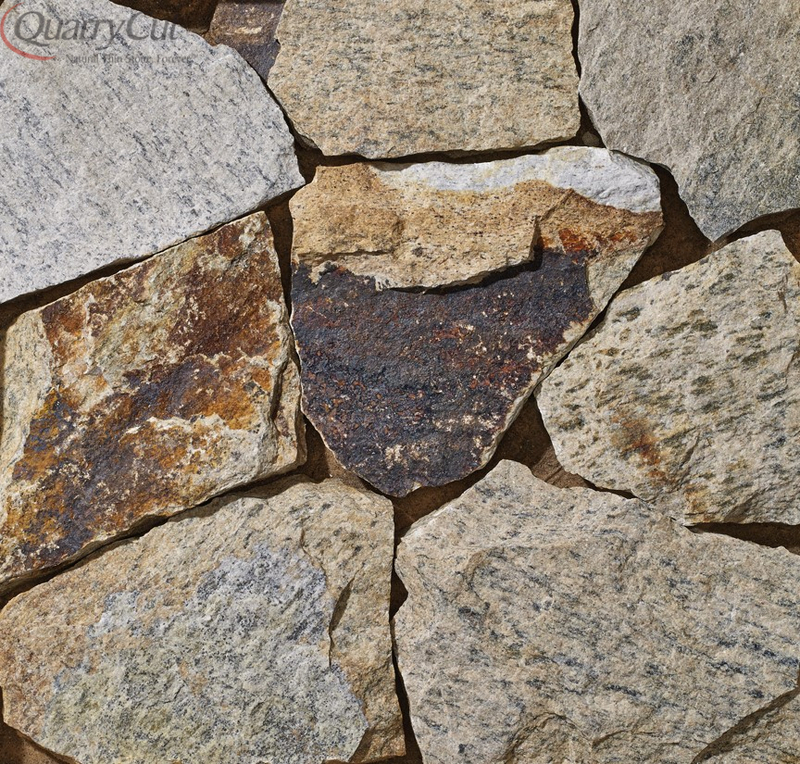 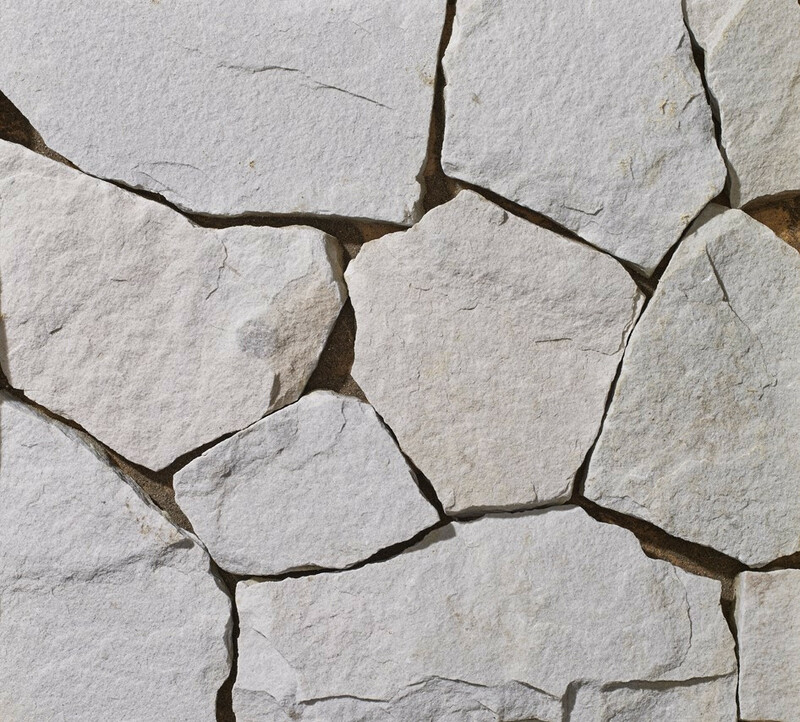 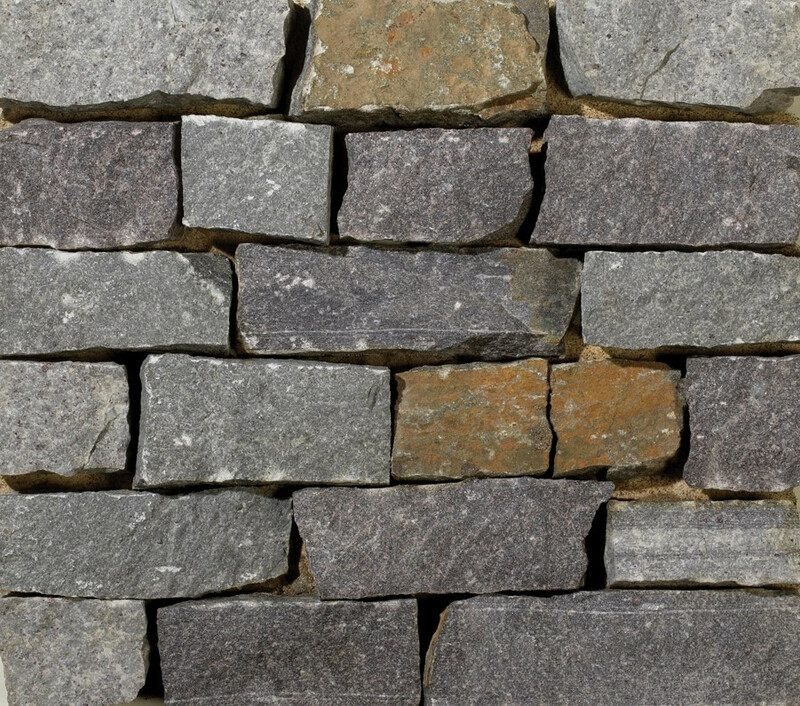 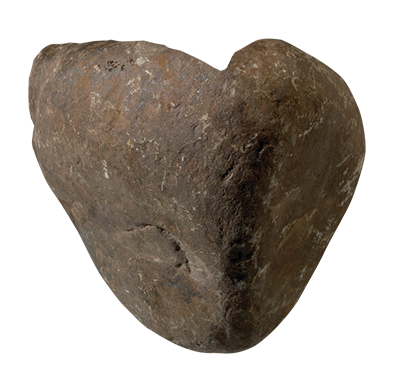 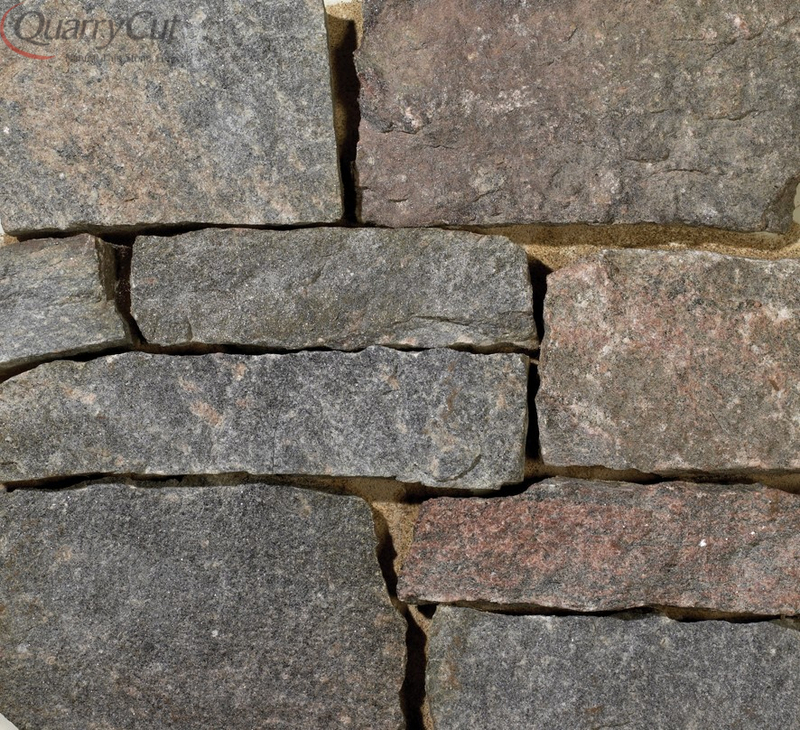 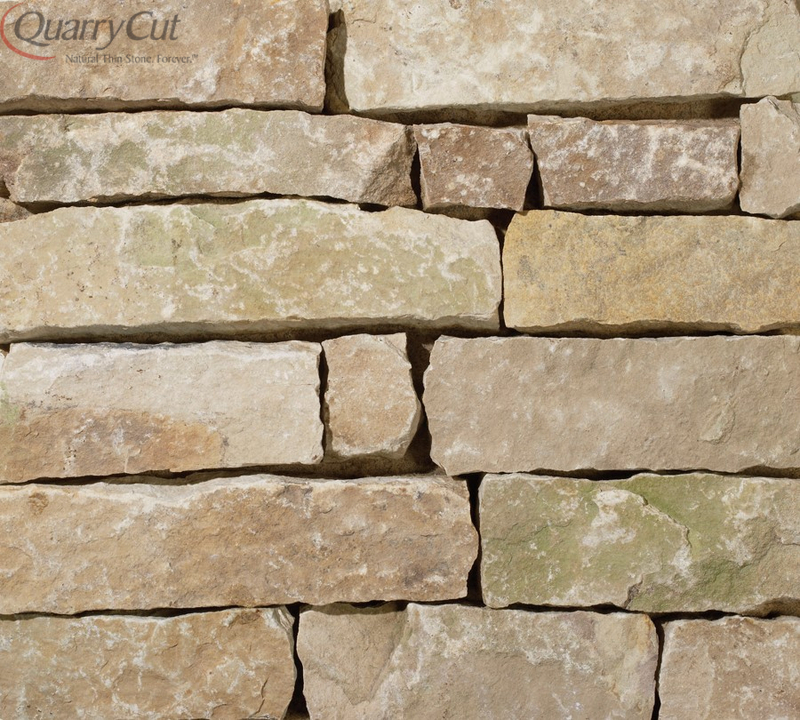 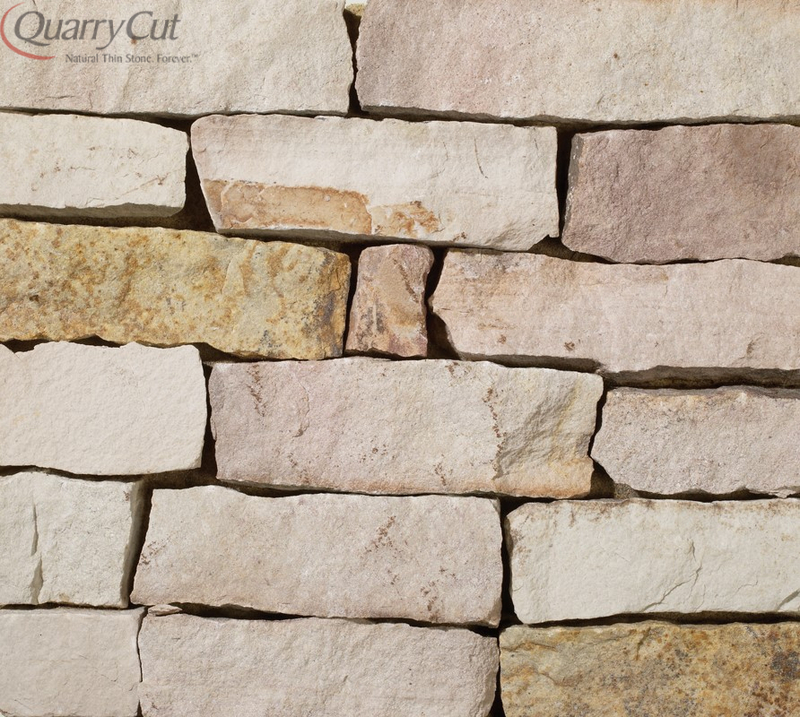 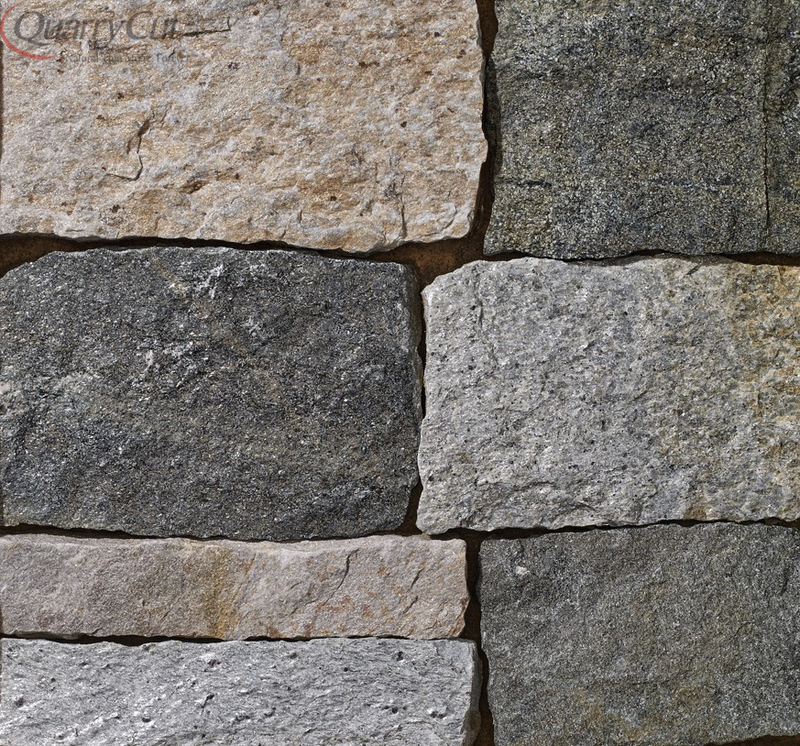 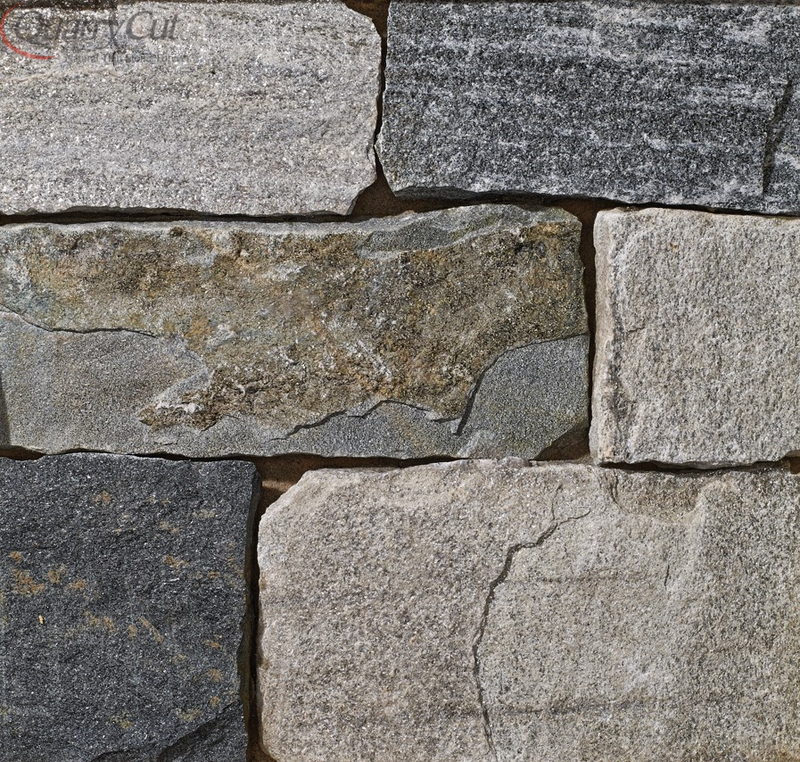 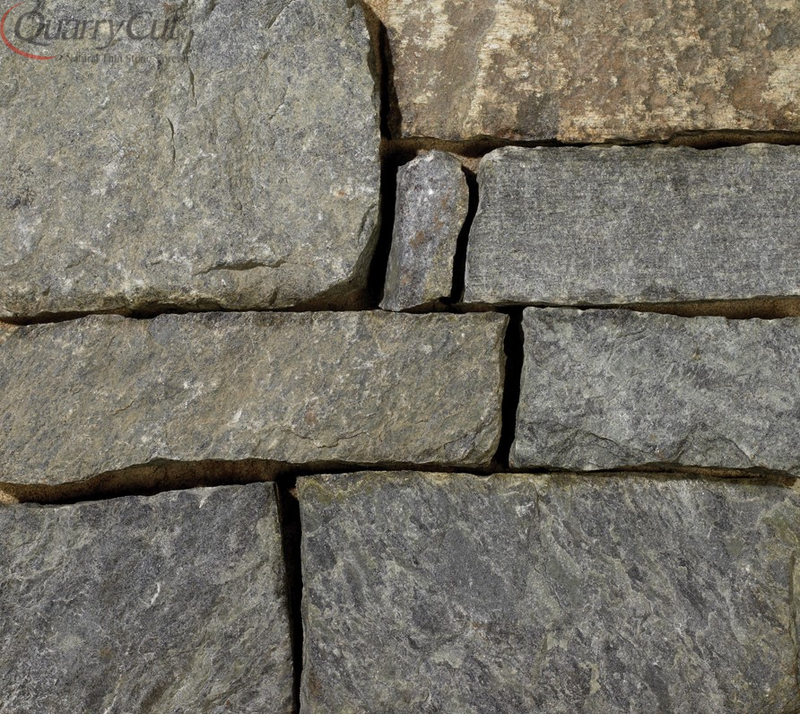 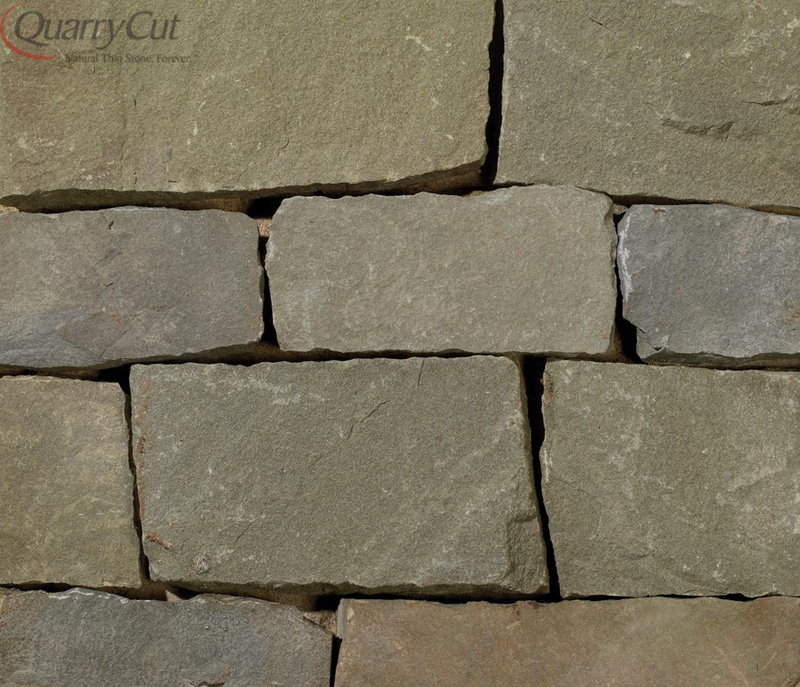 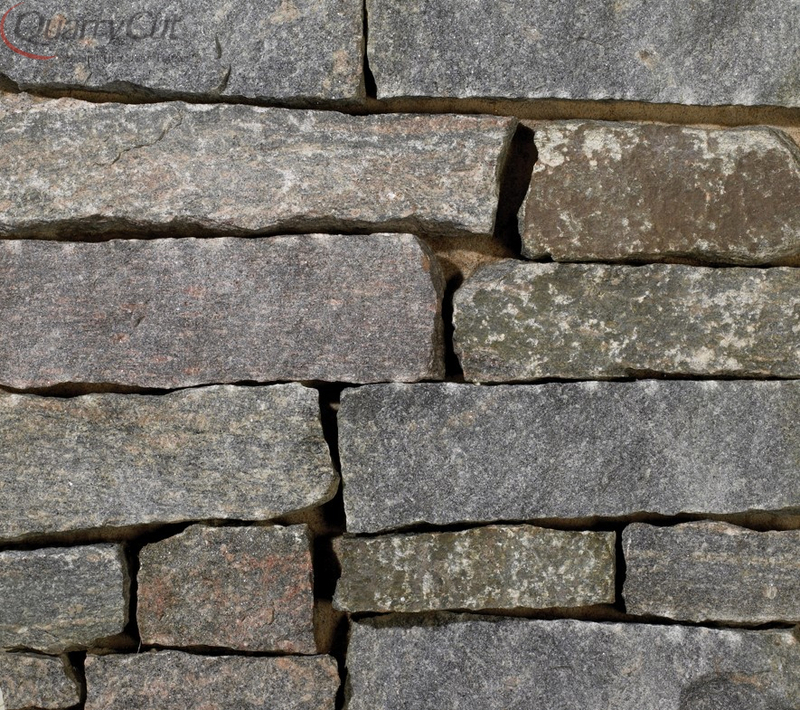 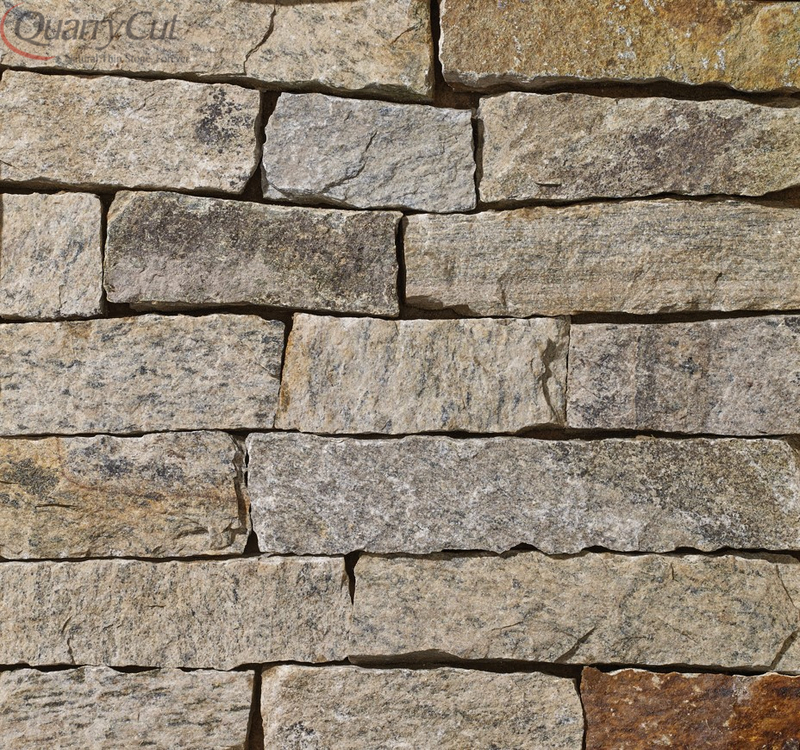 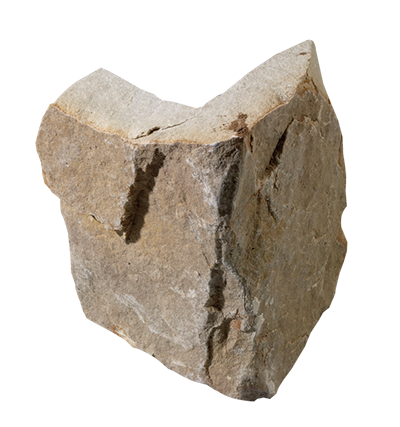 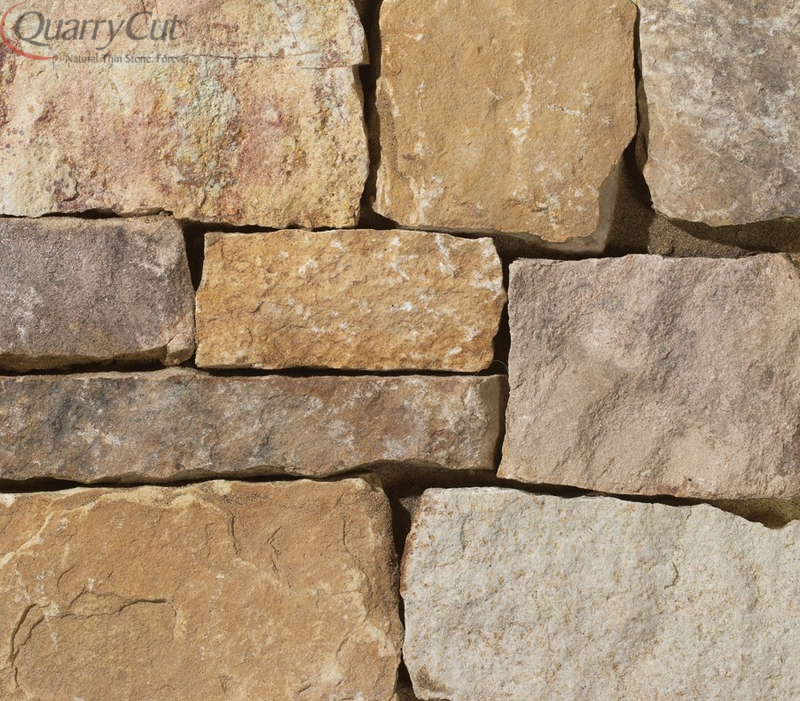 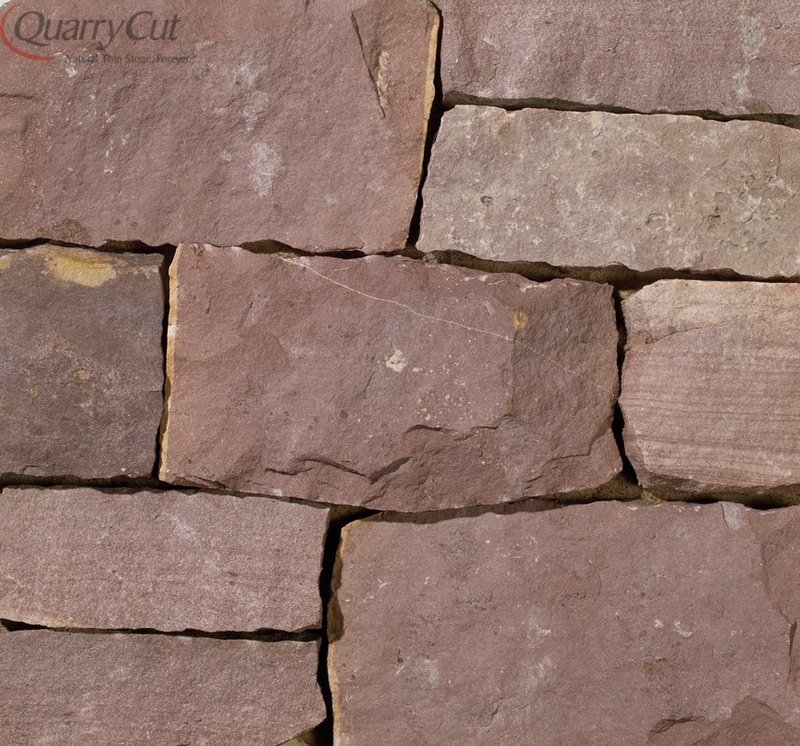 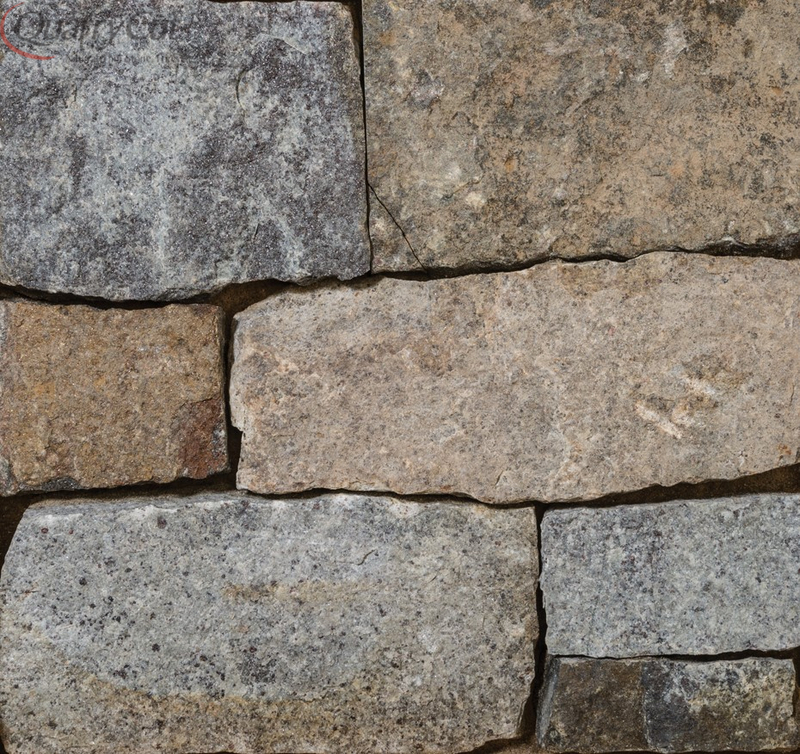 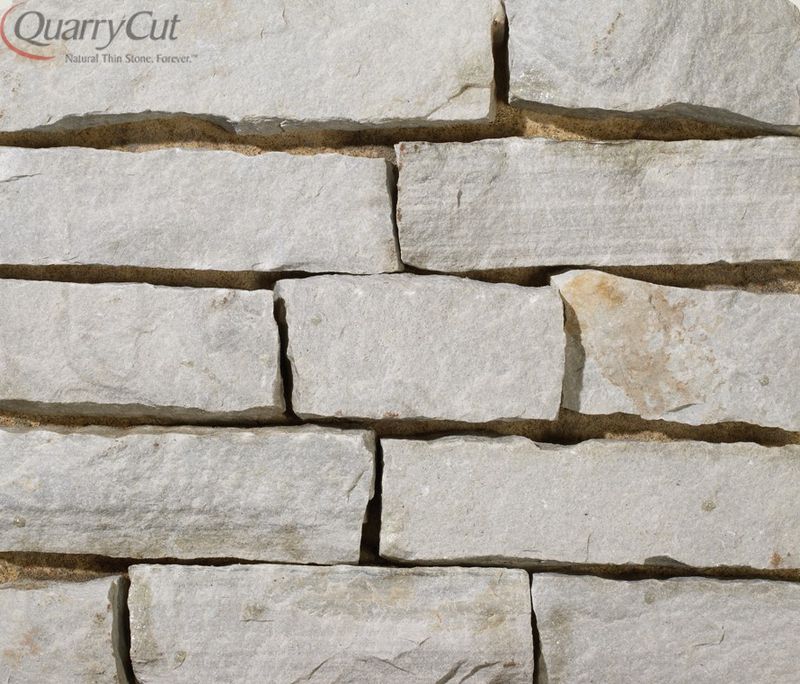 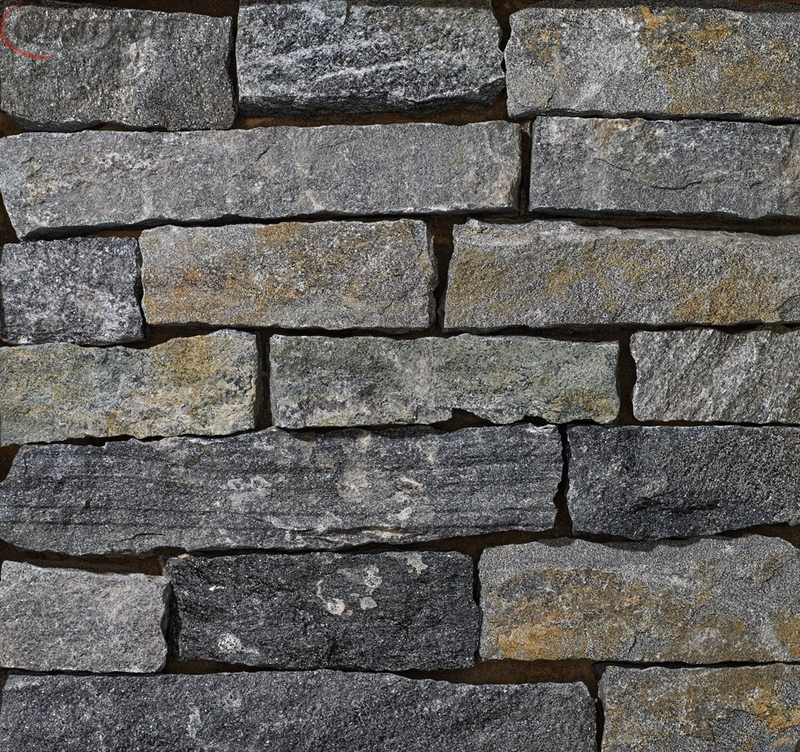 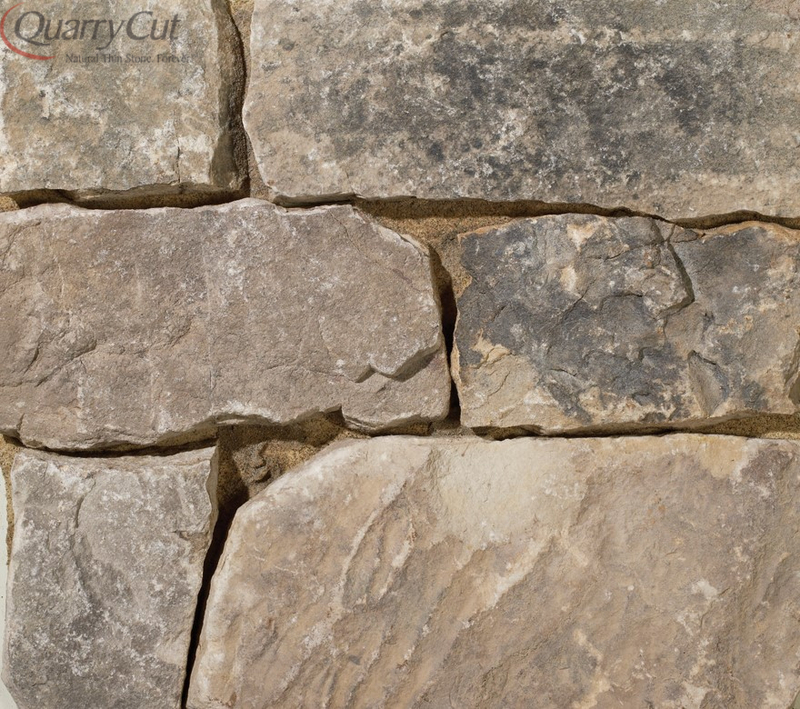 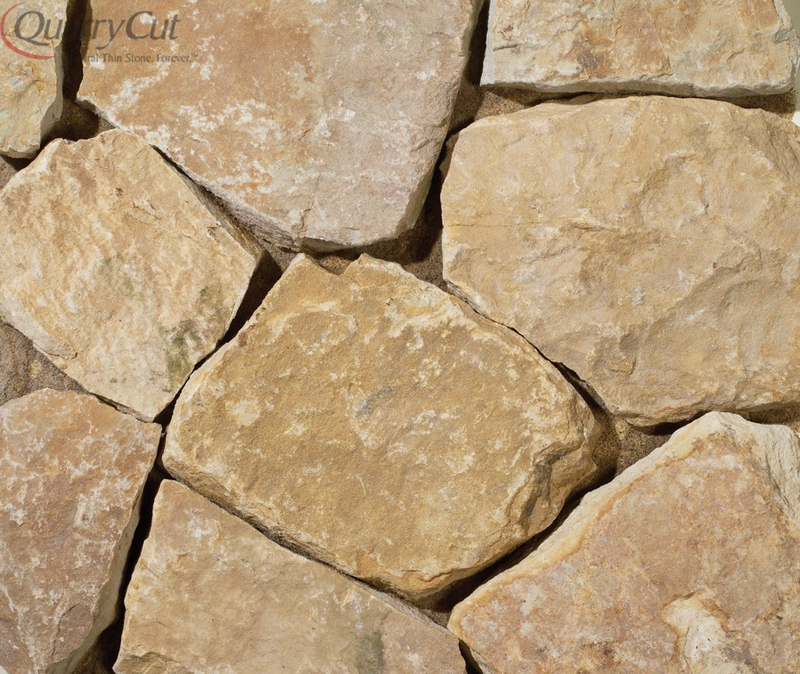 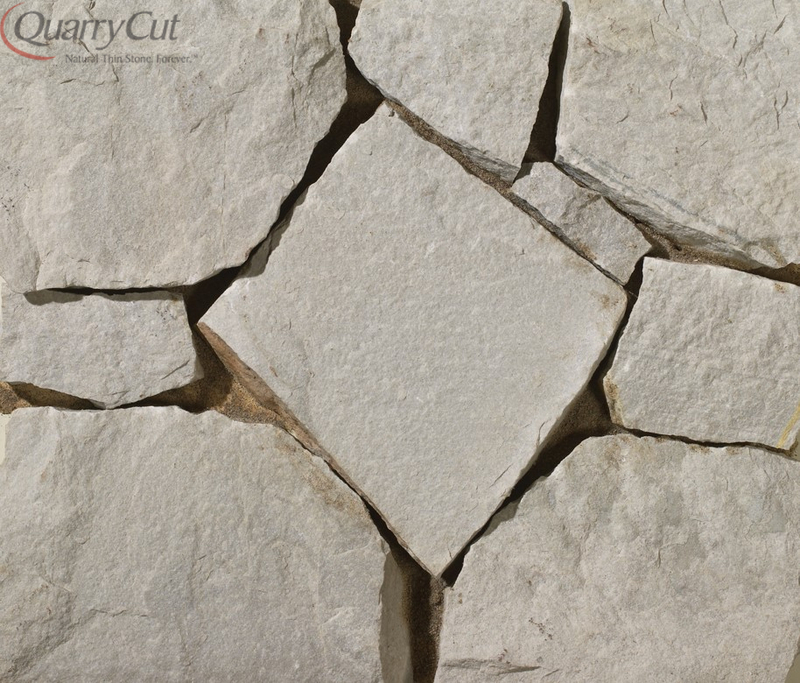 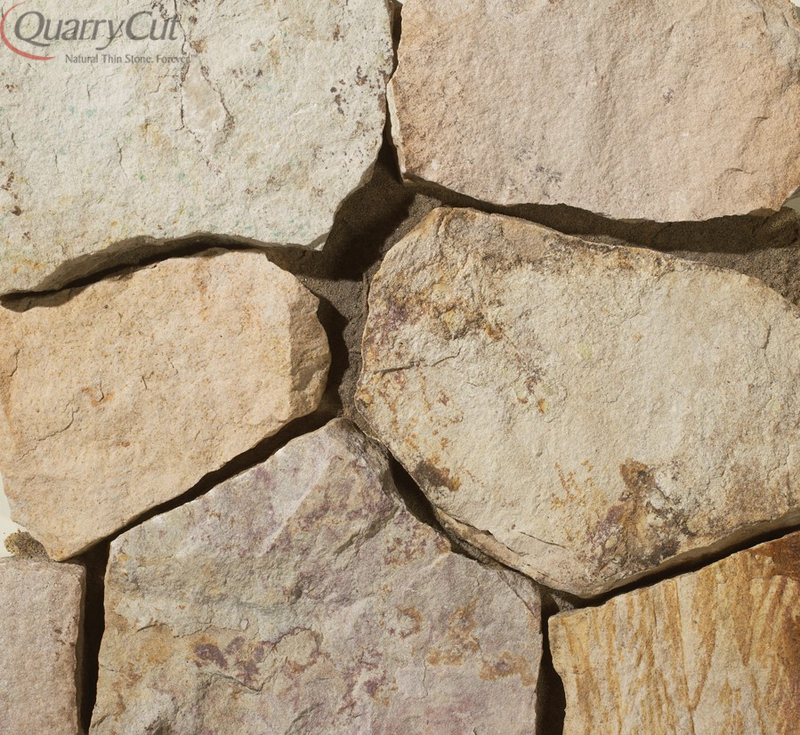 QuarryCut thin stone is beautiful, natural and durable. 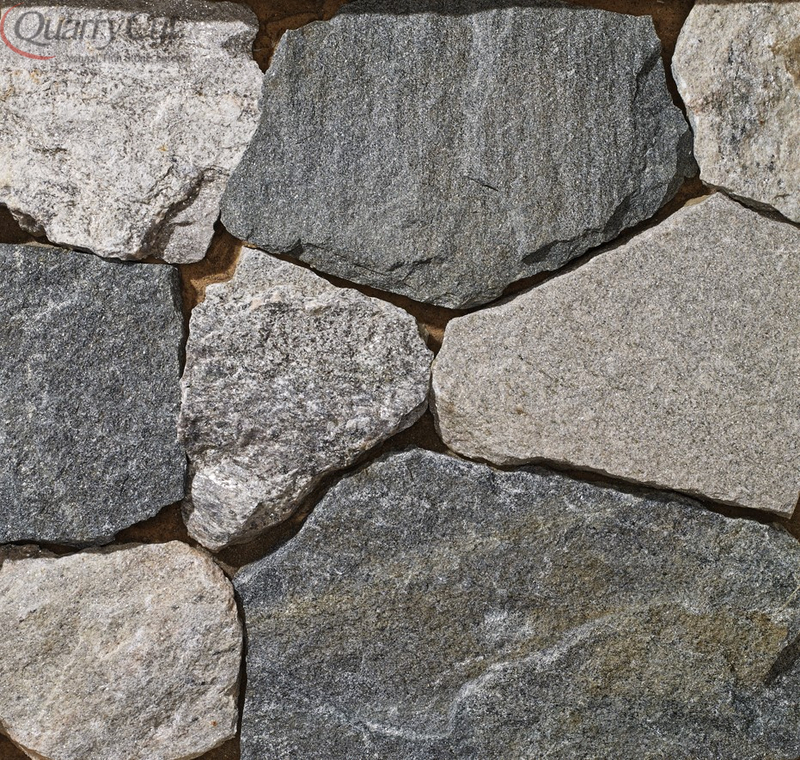 Best of all, it’s available in a countless array of colors, shapes, and styles. 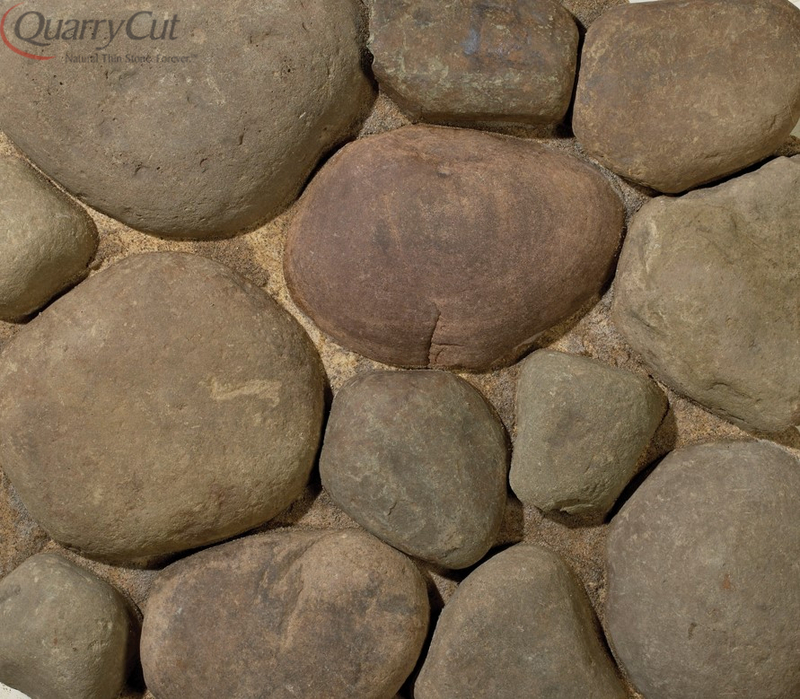 You can blend hues, add a special touch with mortar, and design the look of your dreams. 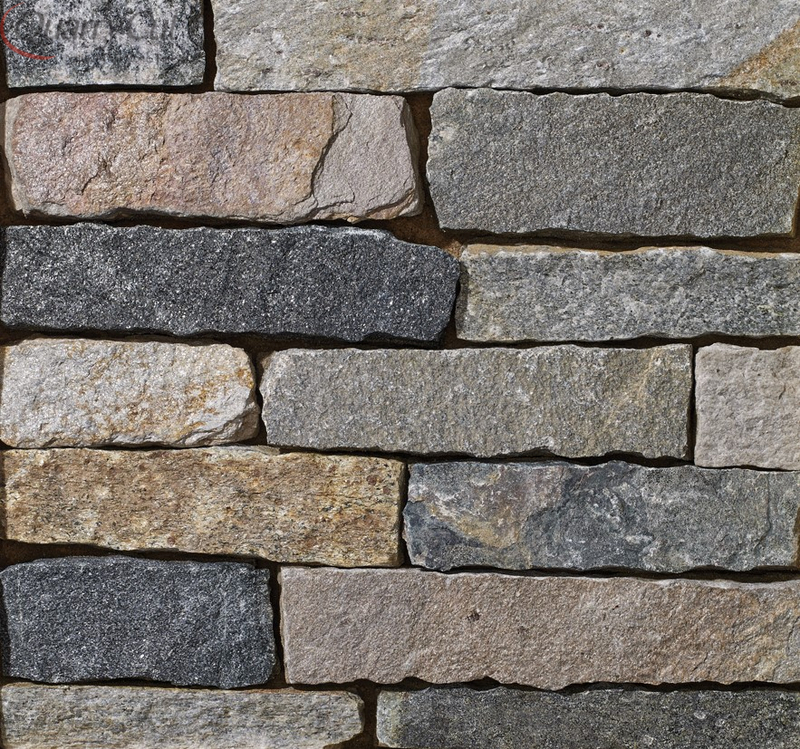 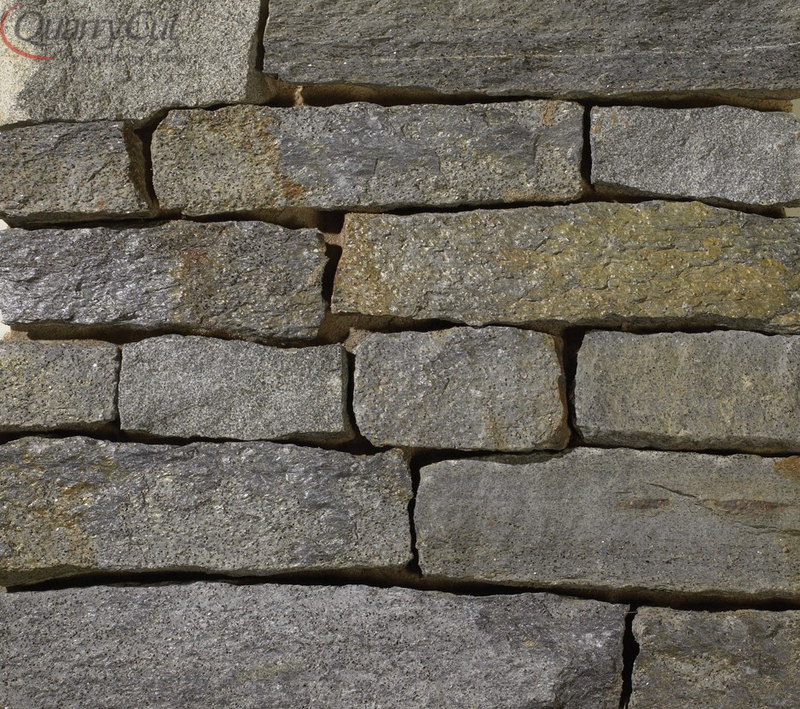 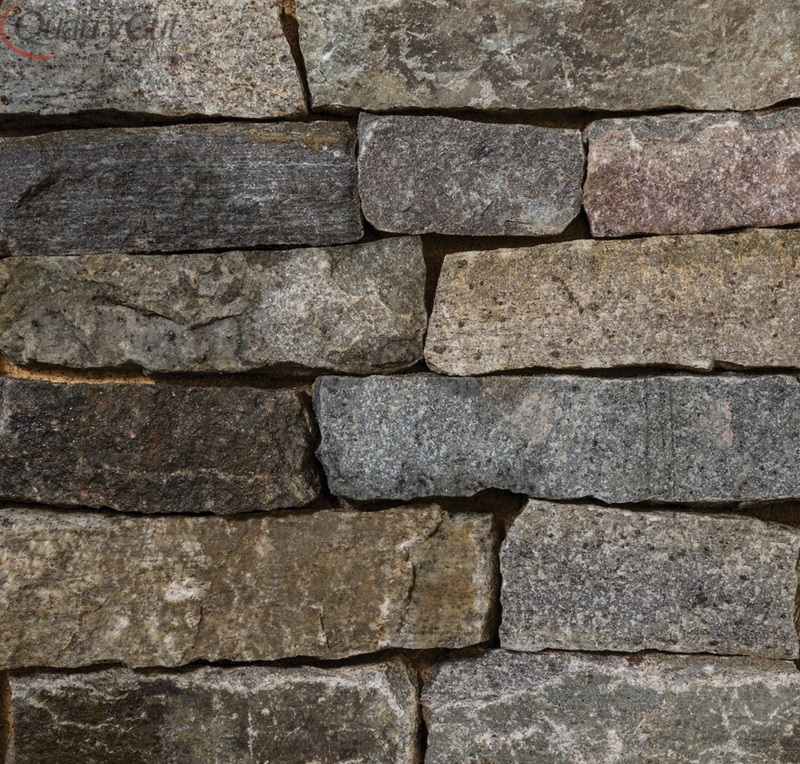 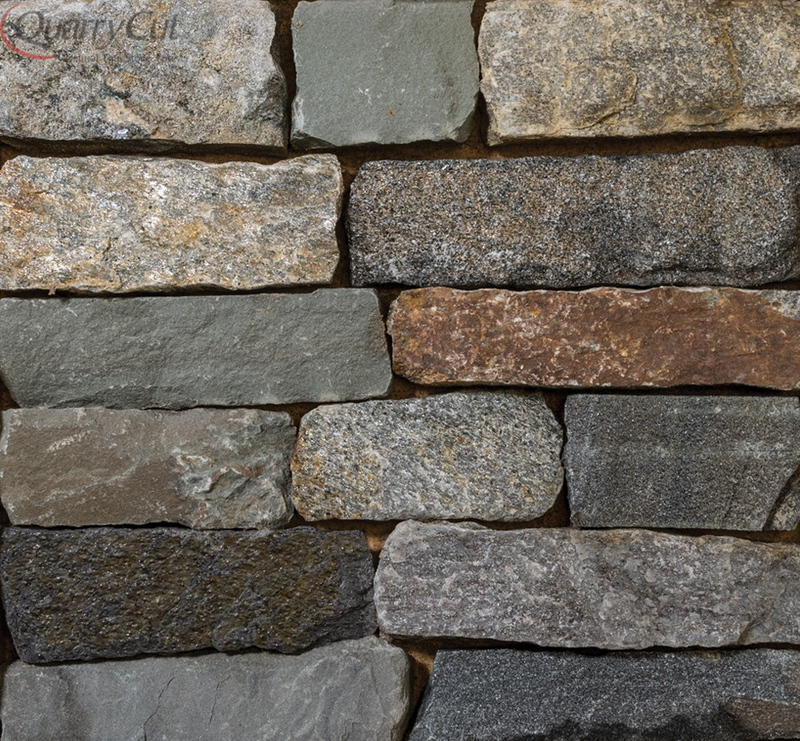 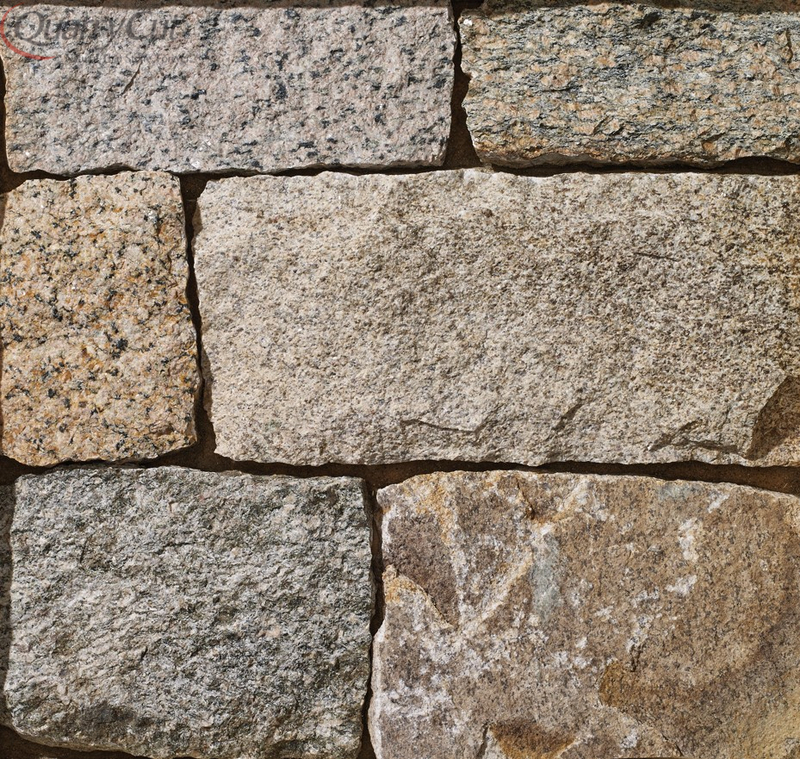 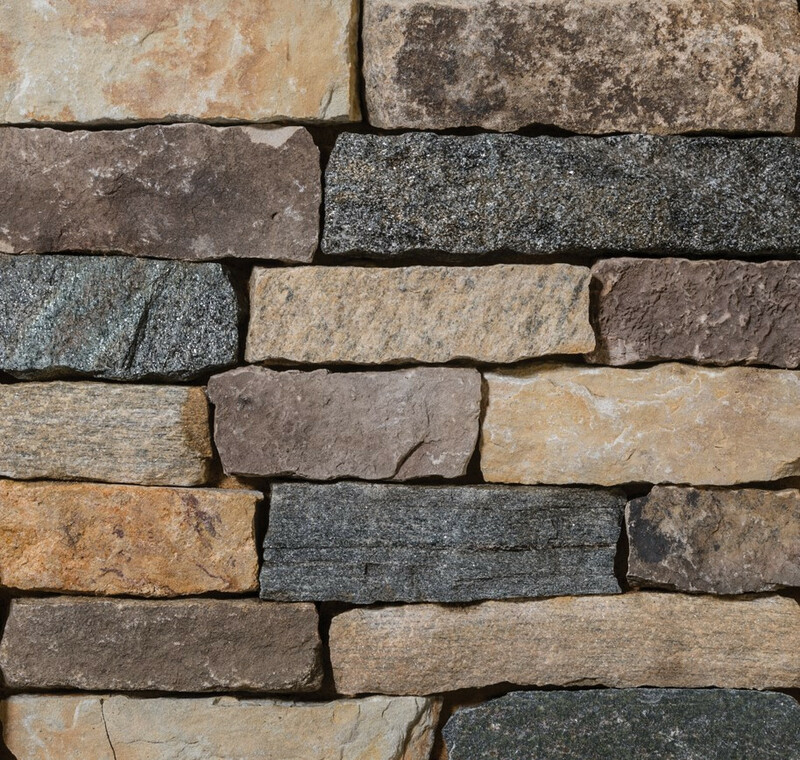 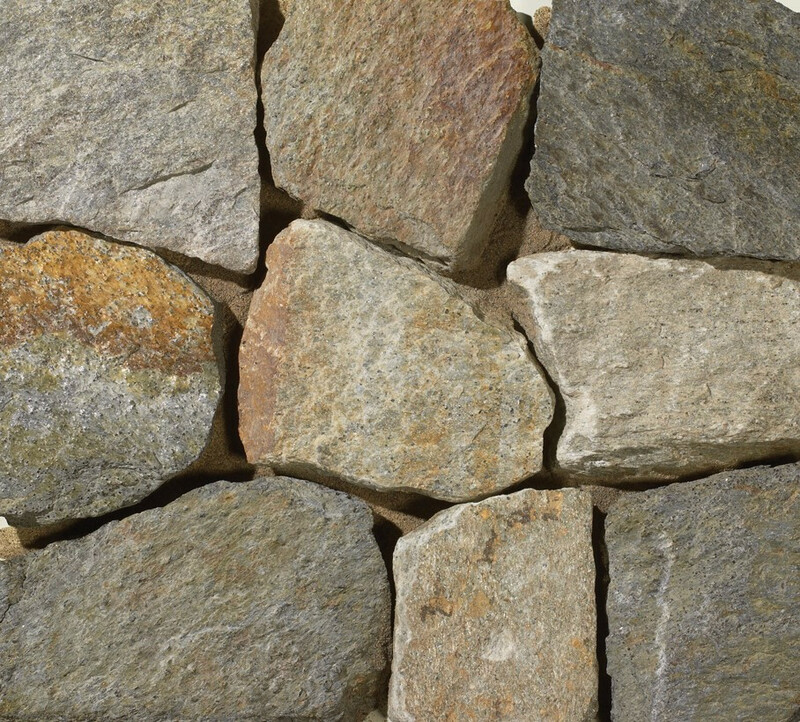 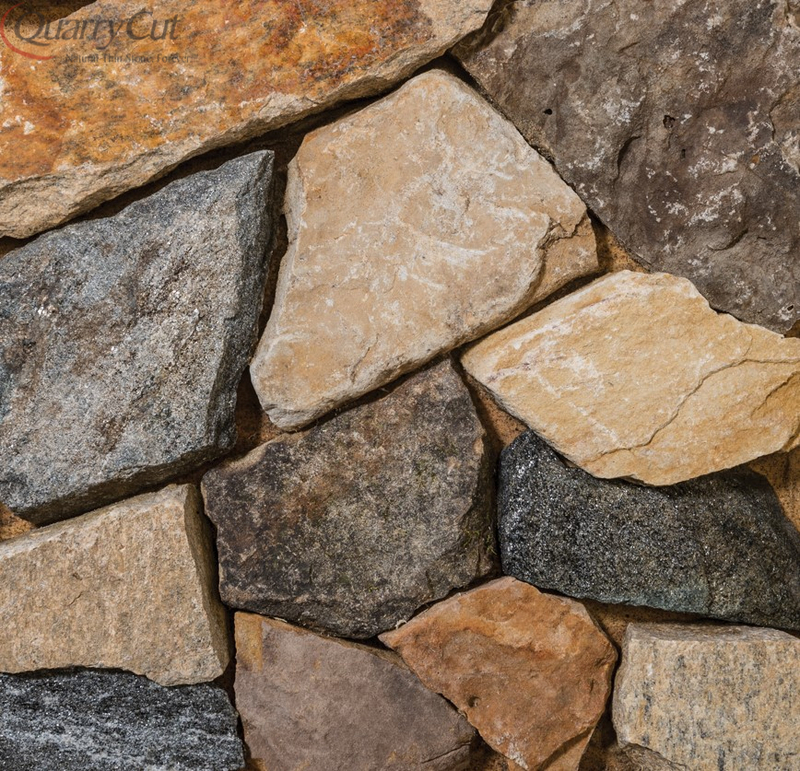 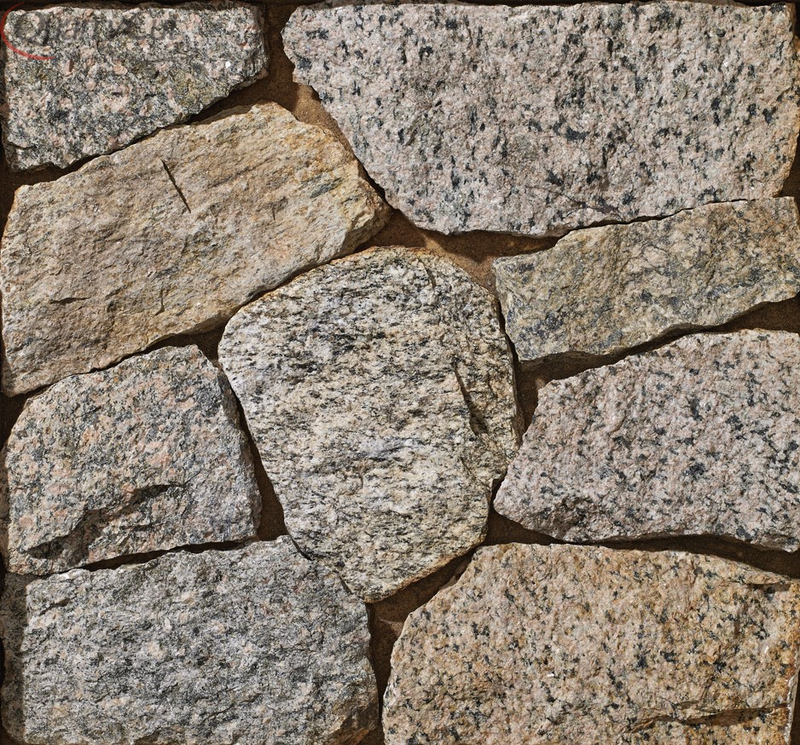 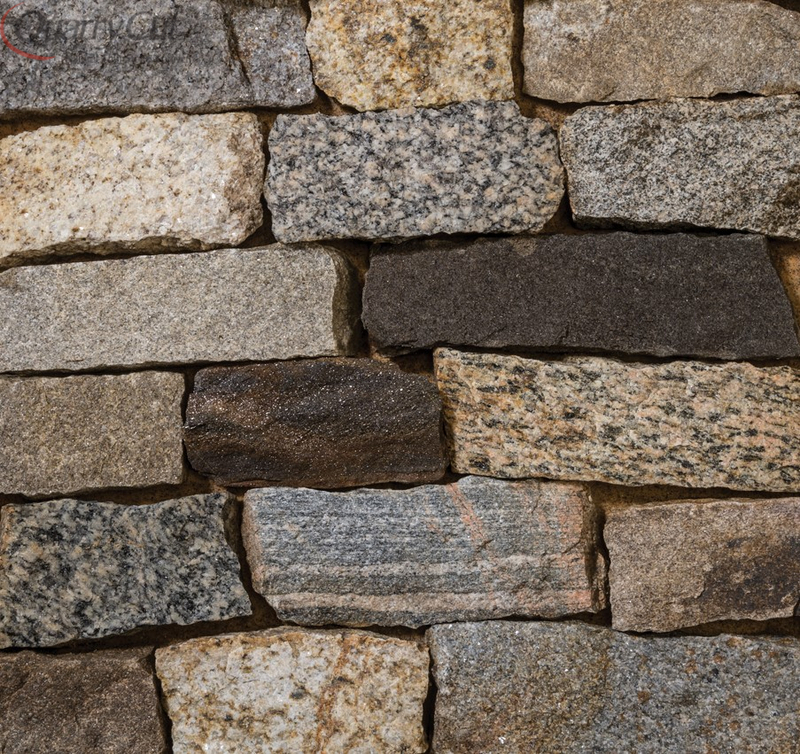 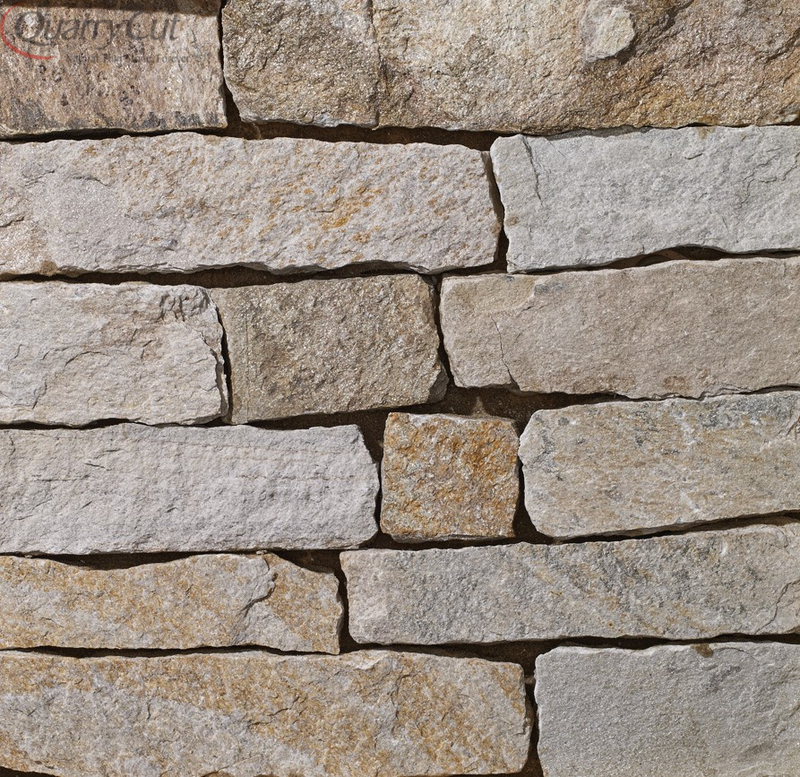 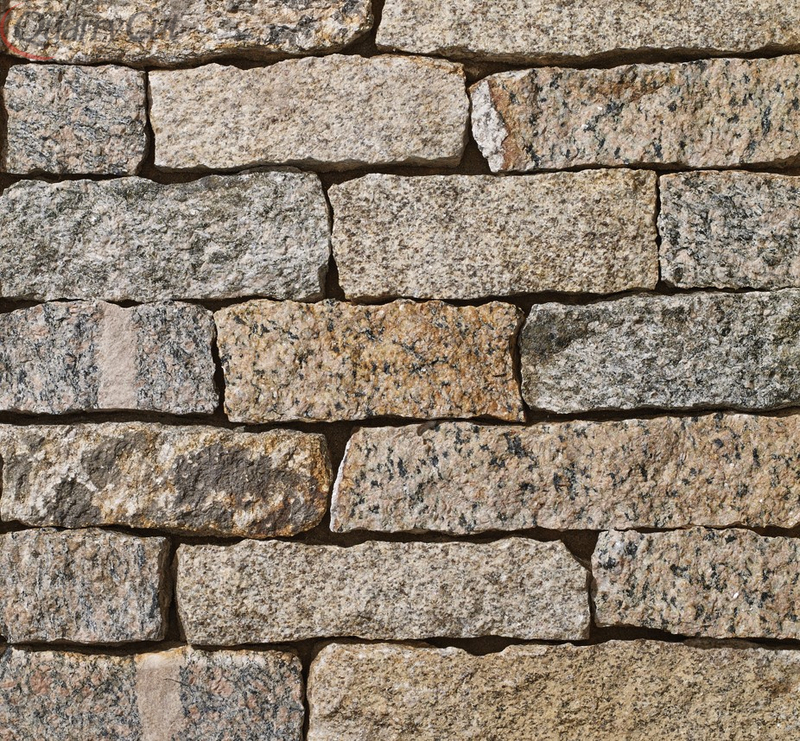 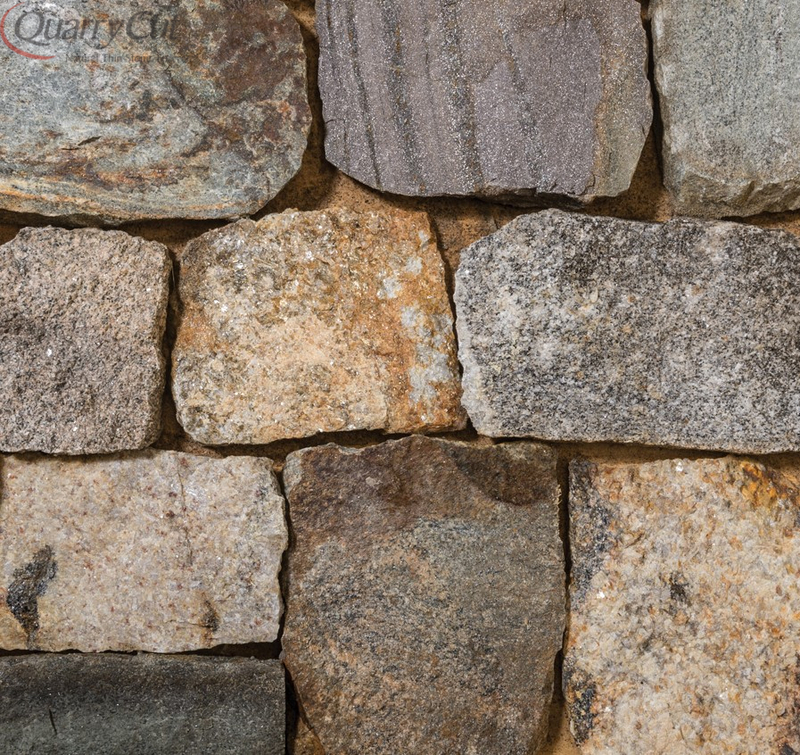 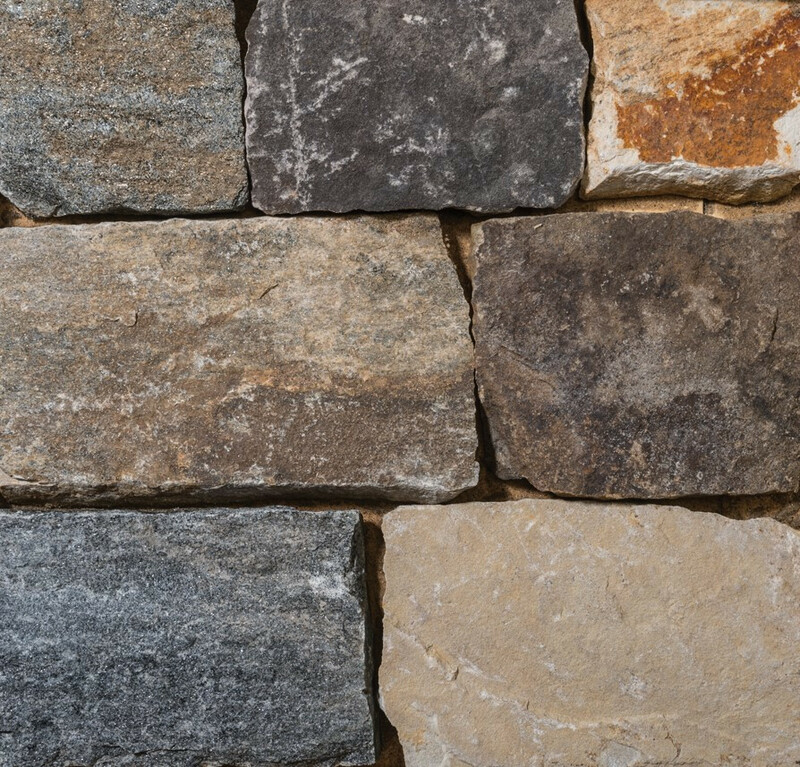 As you enjoy the wonderful stone veneer installations found throughout this website, please remember that we can create almost anything using real thin cut stone. 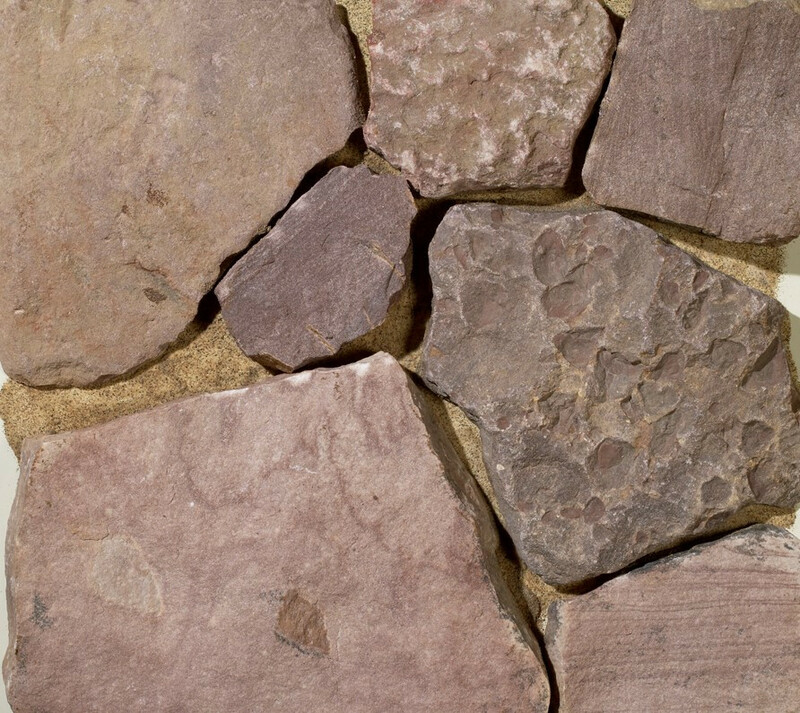 So, if you love a certain shade or shape, it can be installed wherever you want.